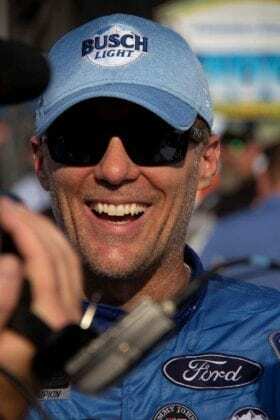 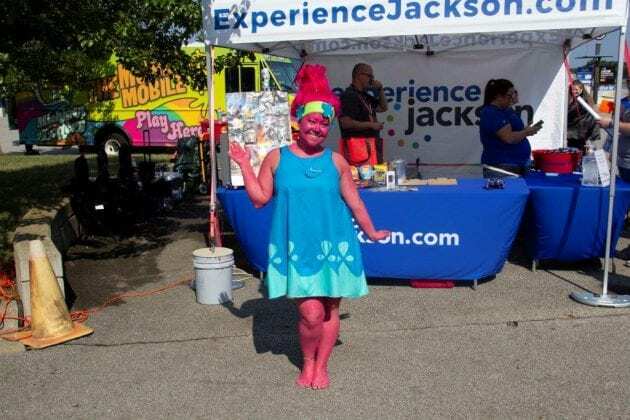 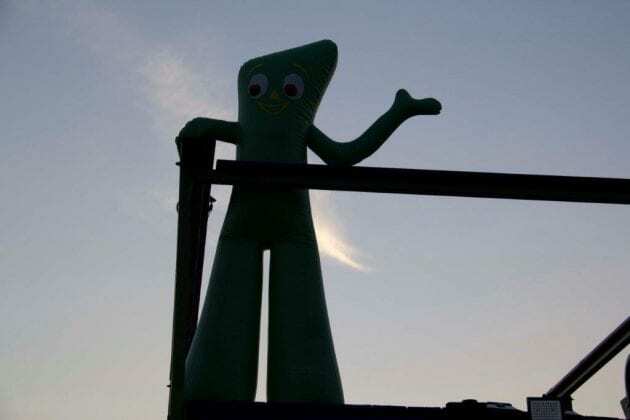 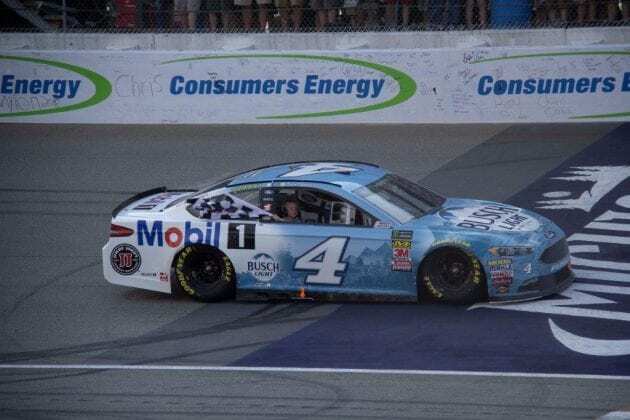 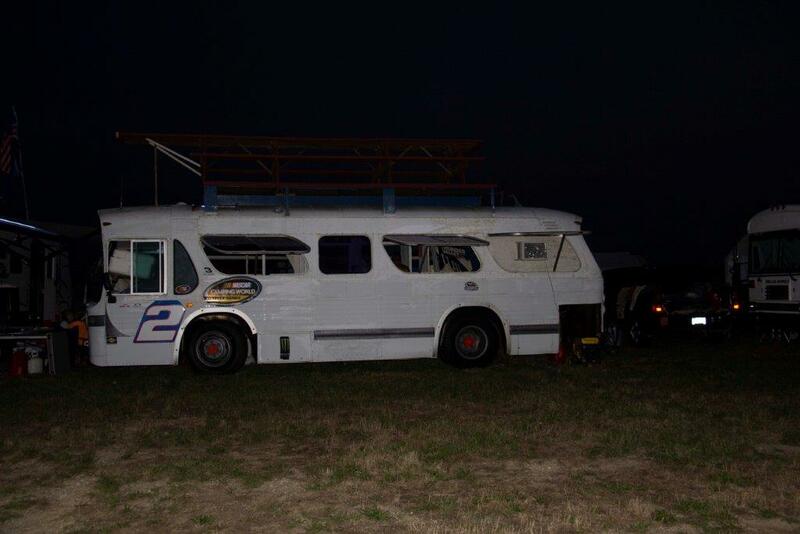 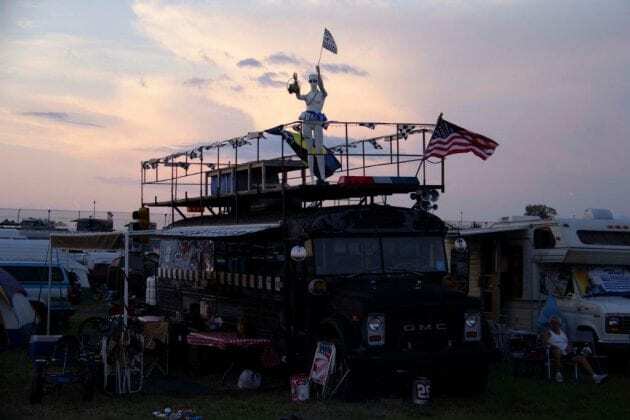 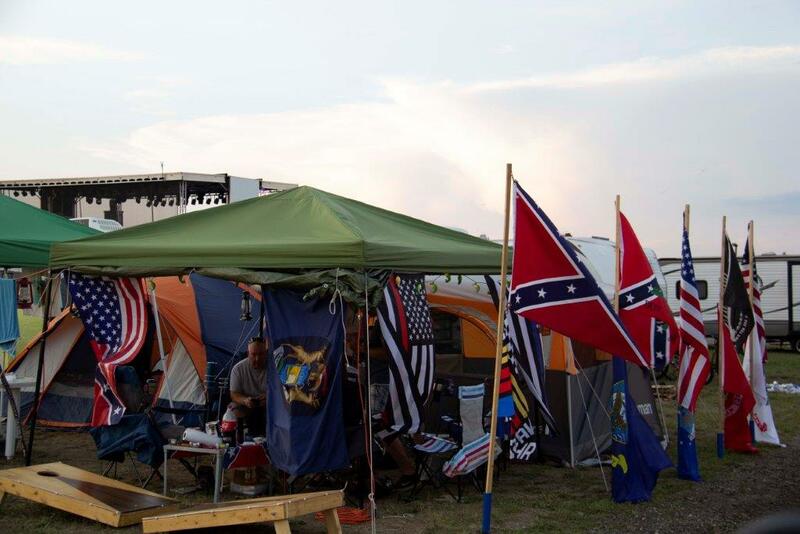 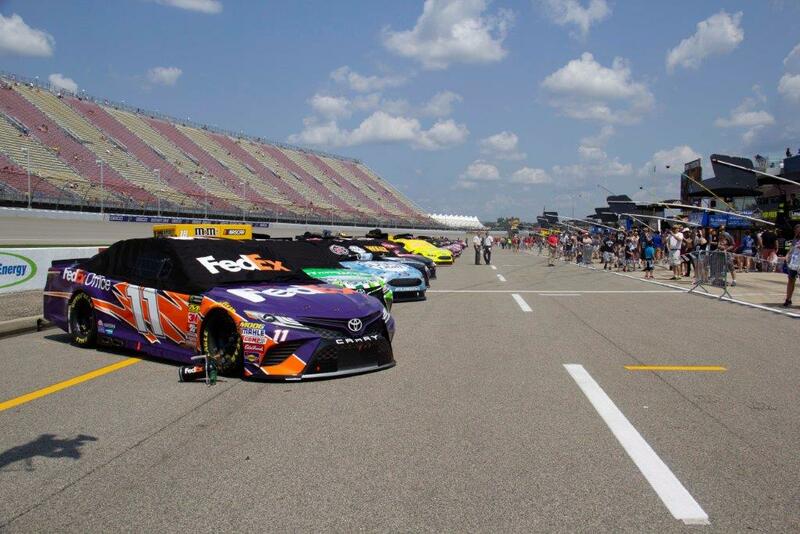 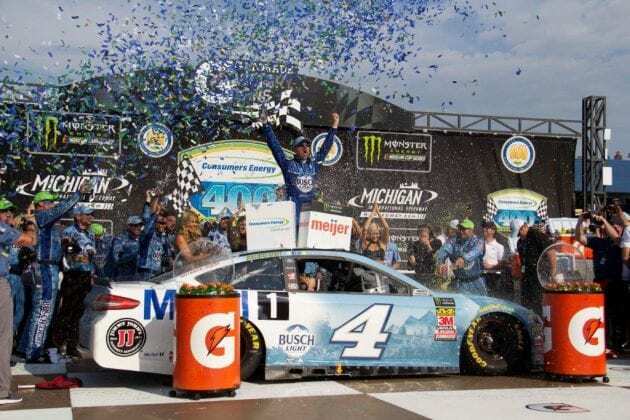 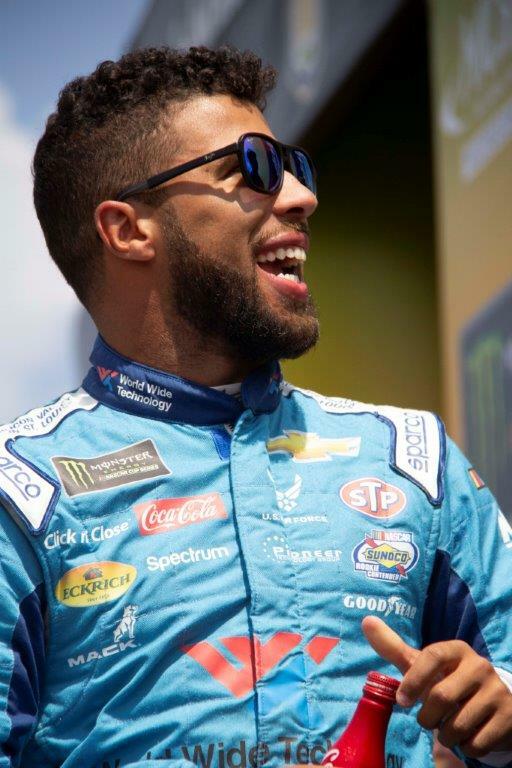 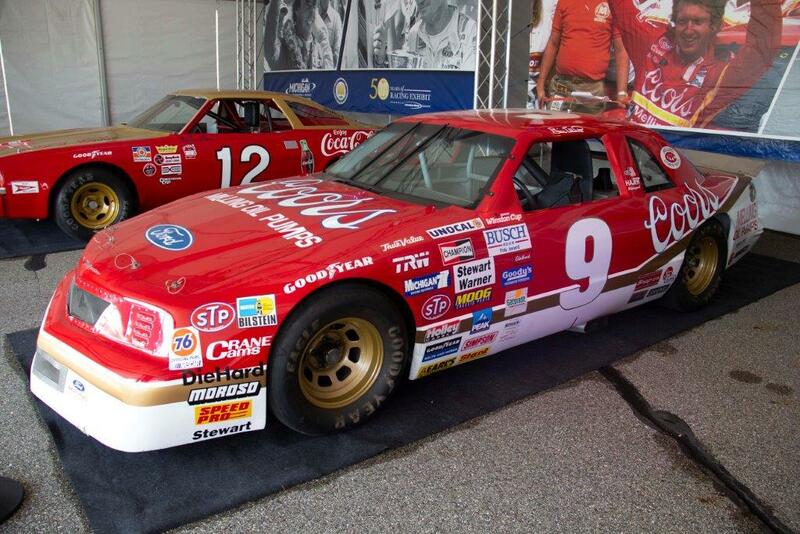 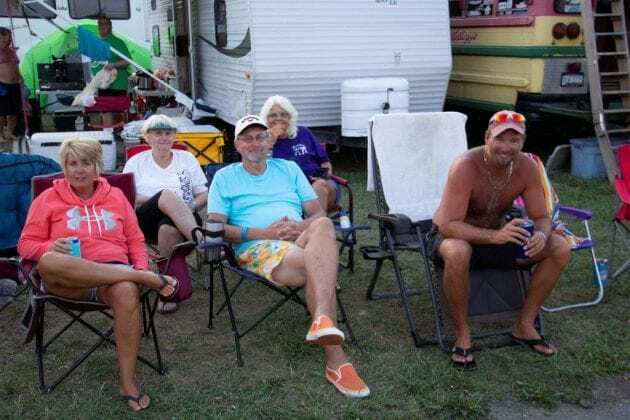 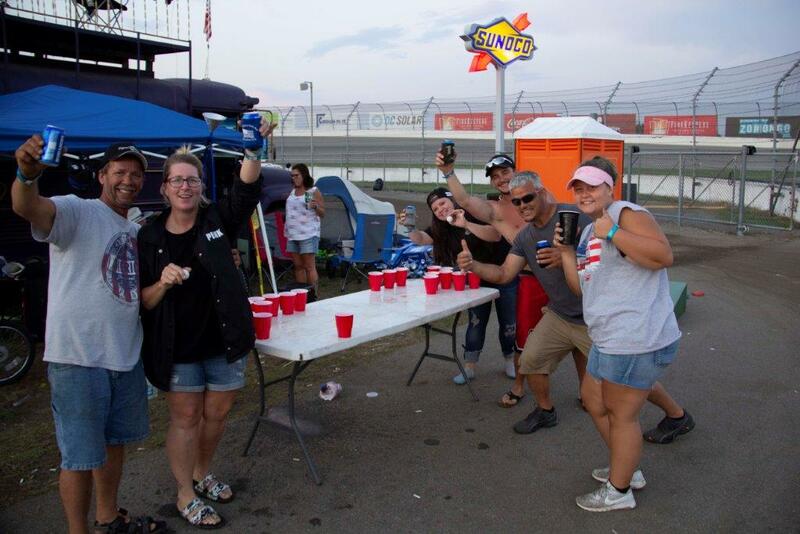 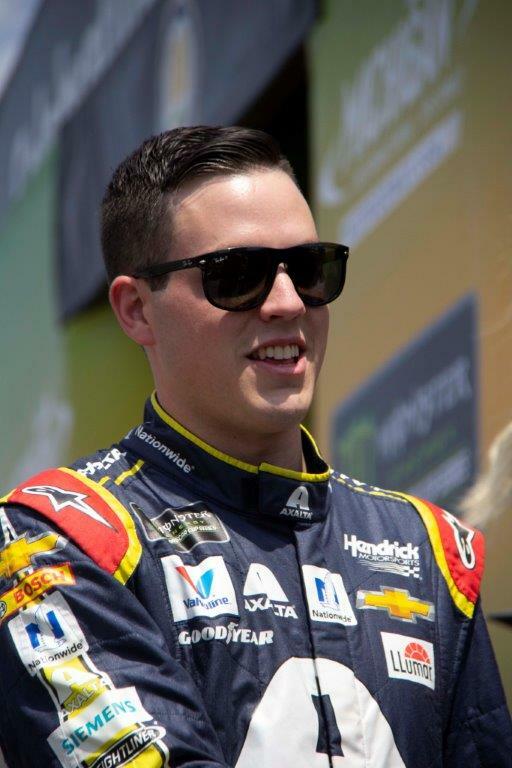 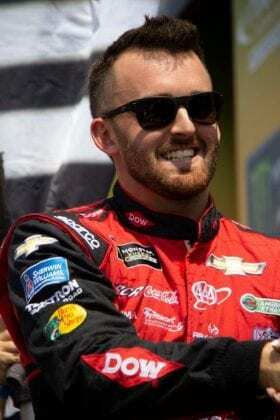 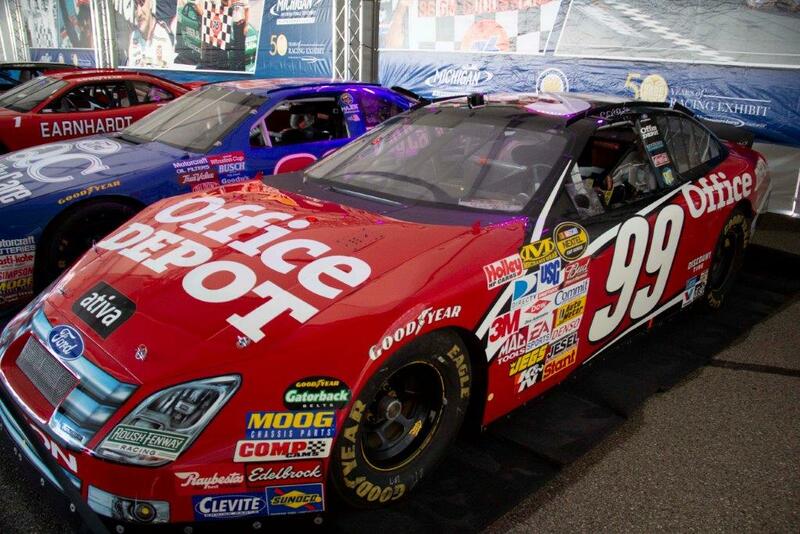 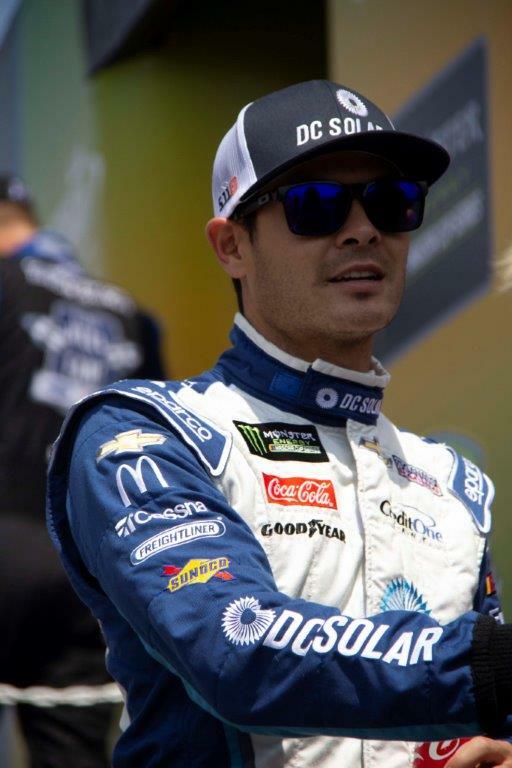 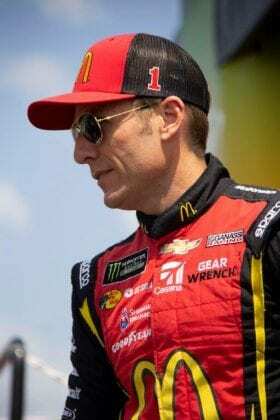 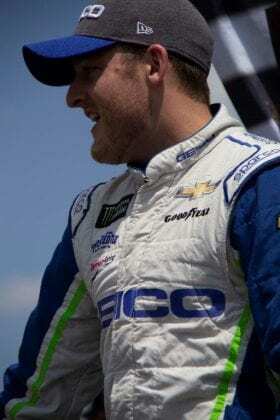 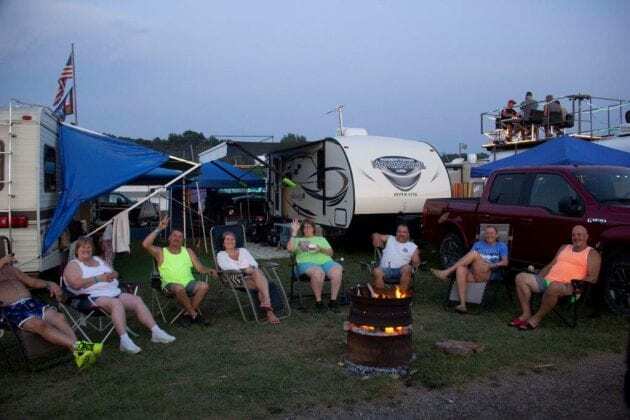 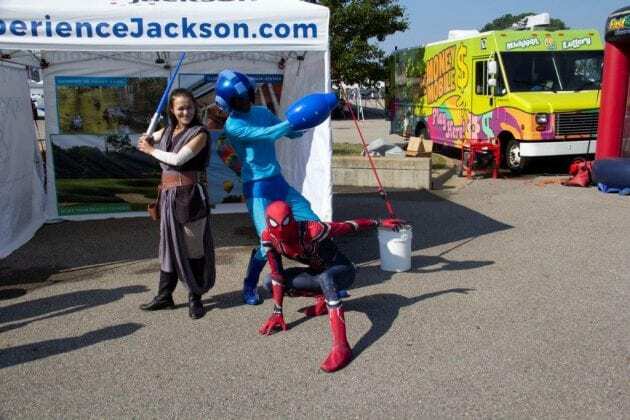 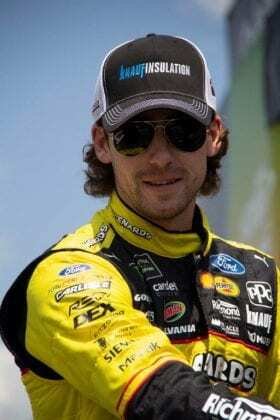 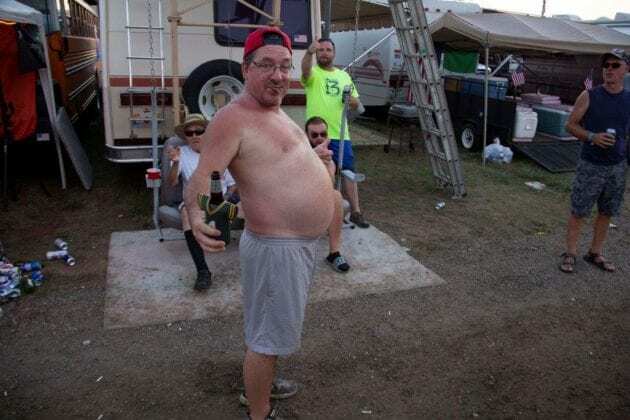 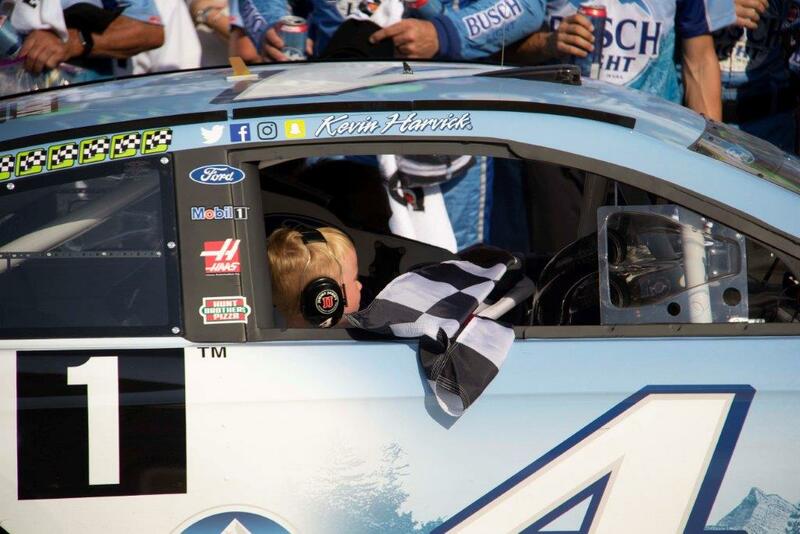 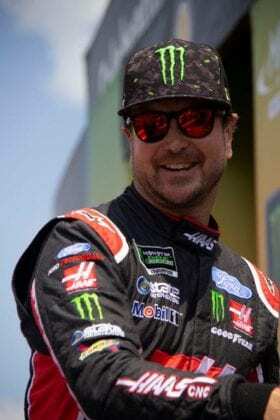 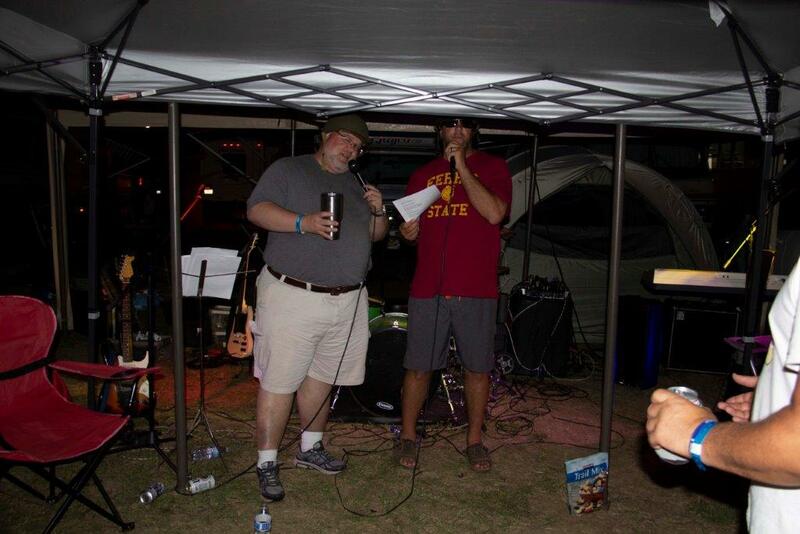 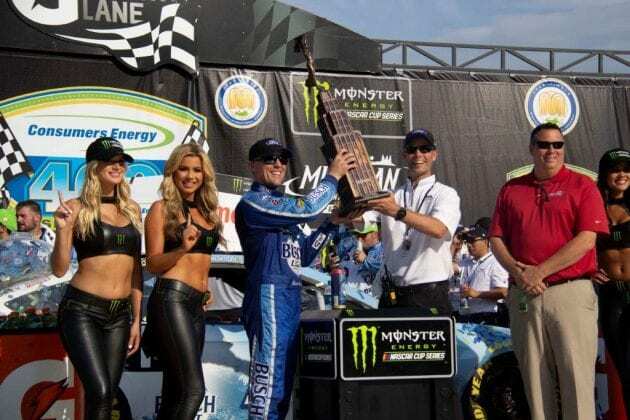 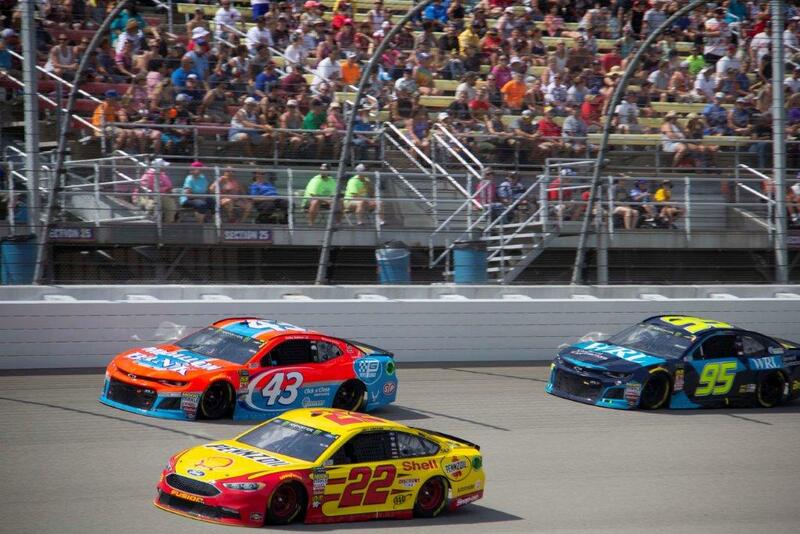 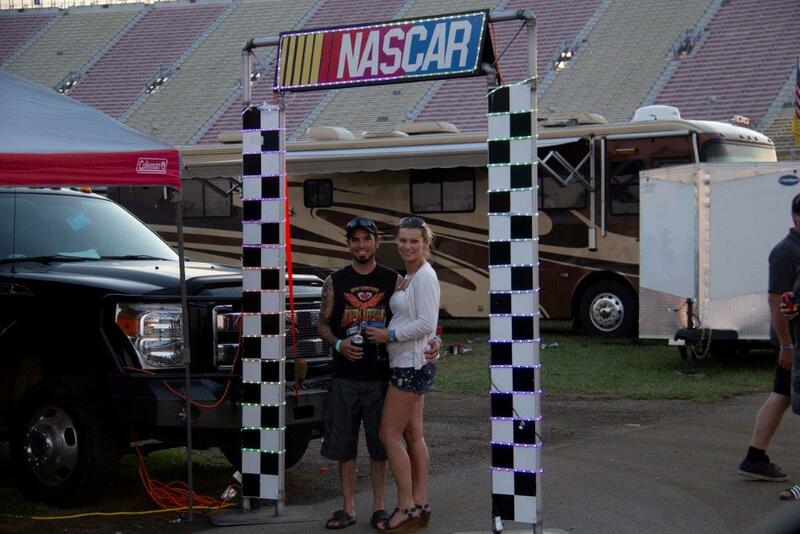 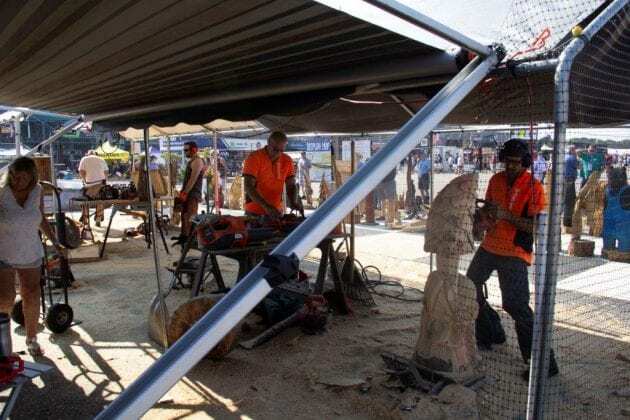 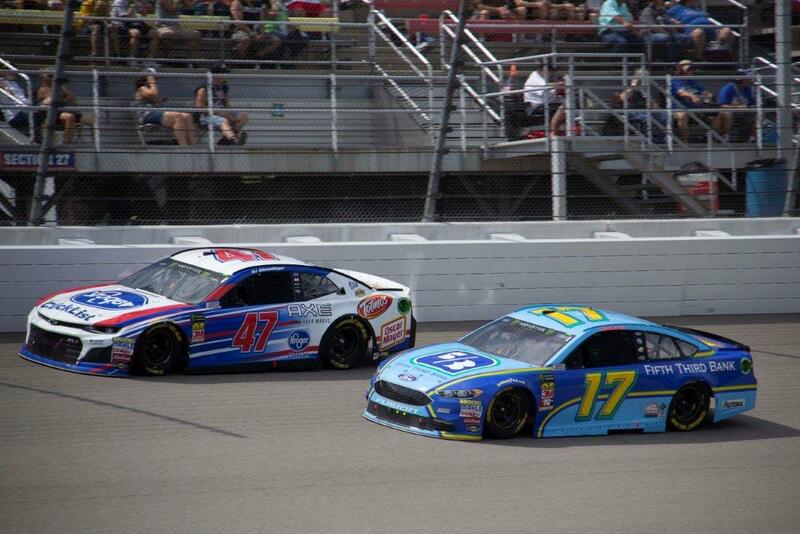 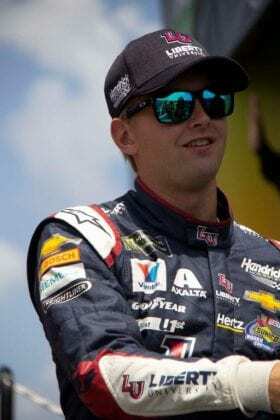 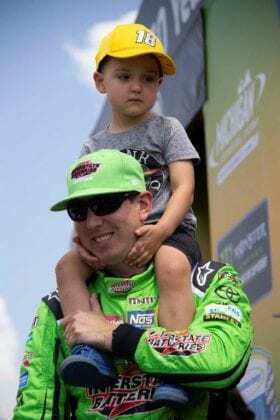 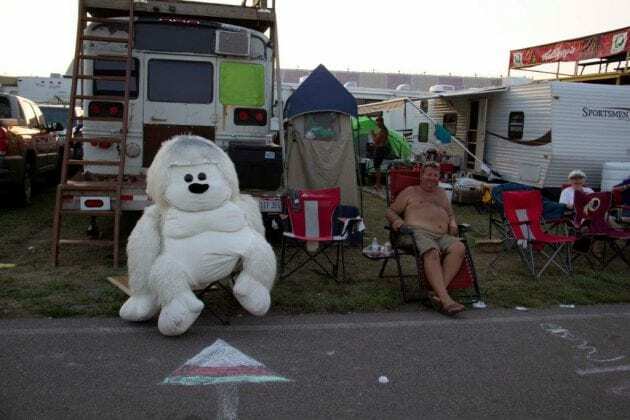 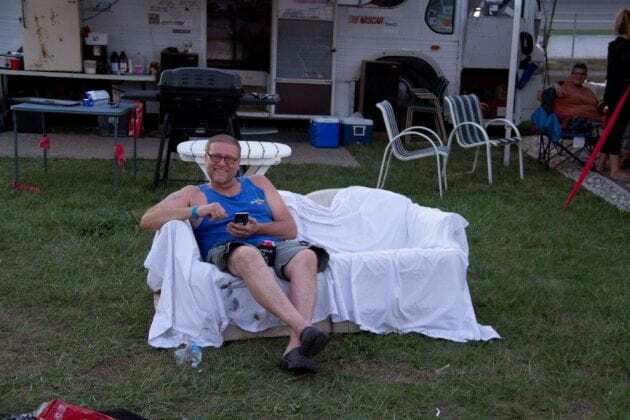 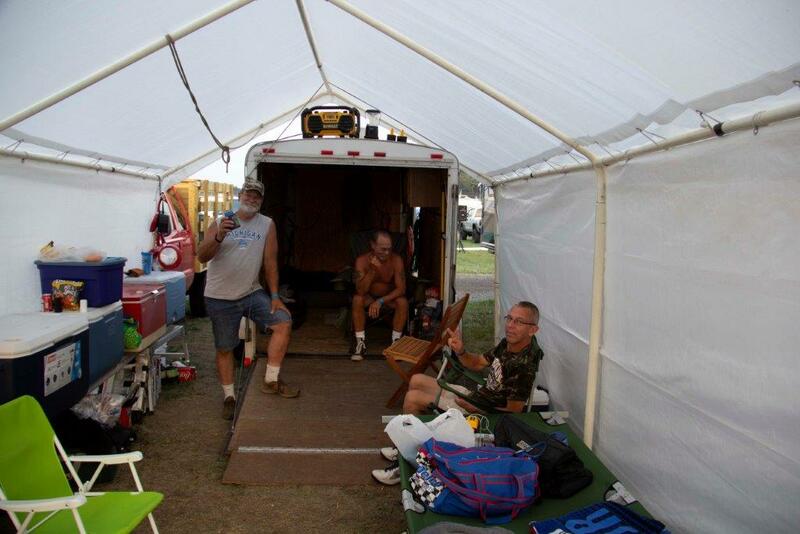 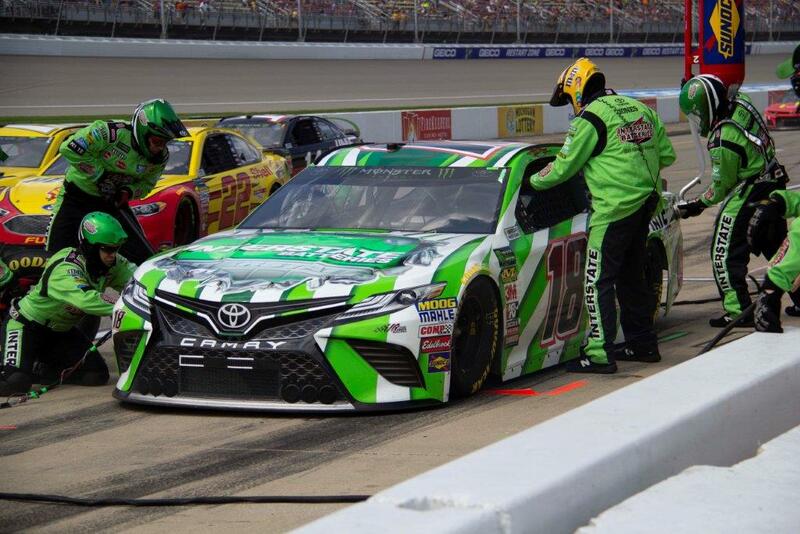 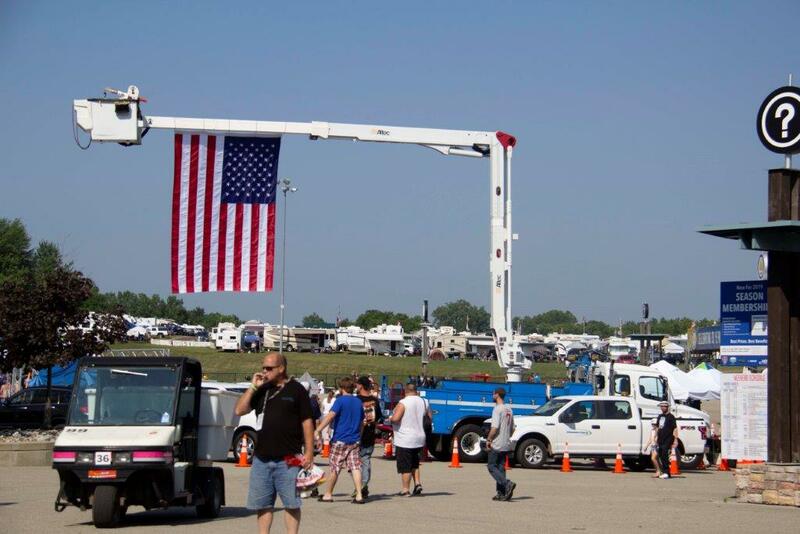 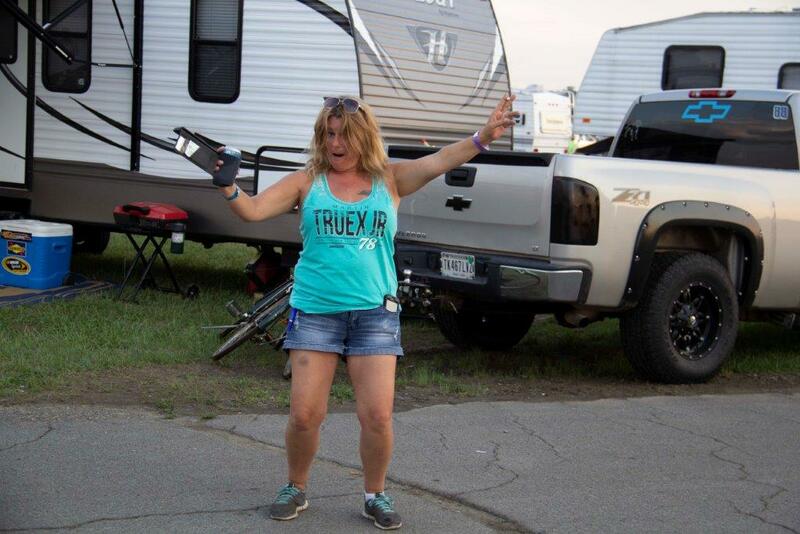 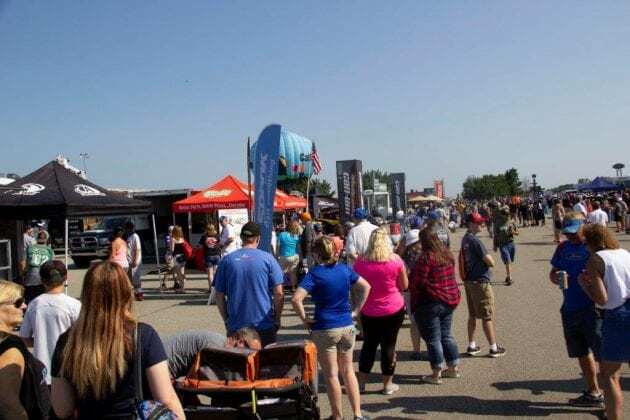 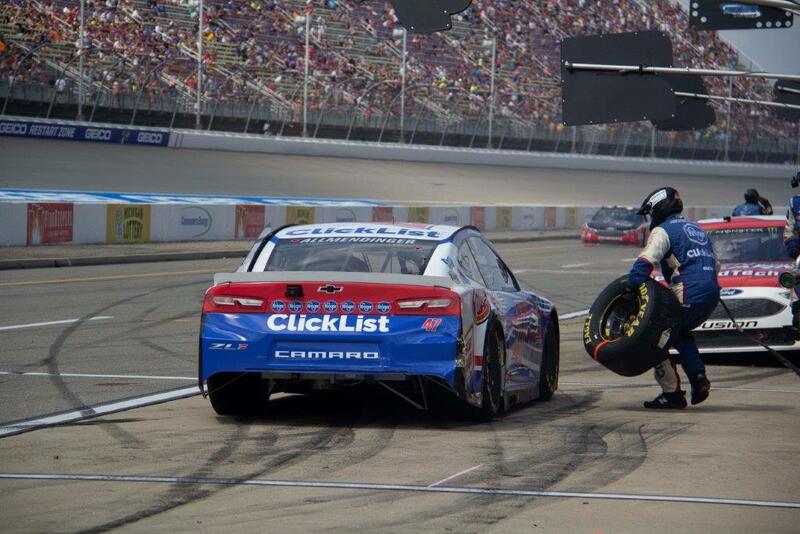 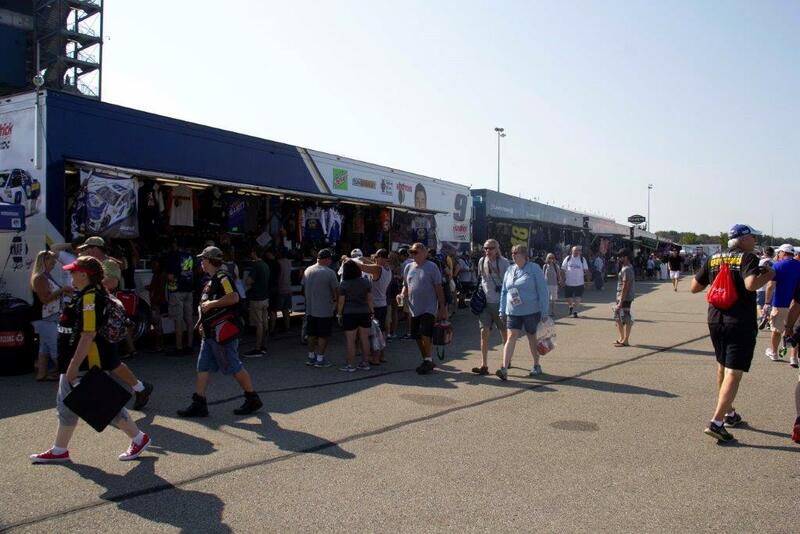 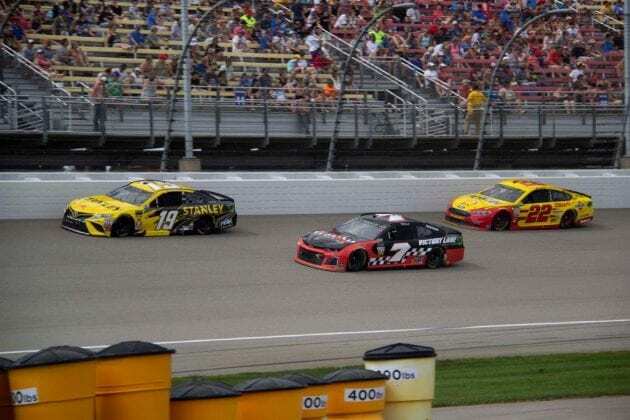 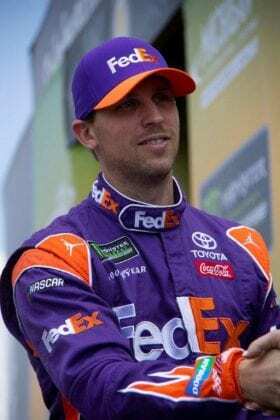 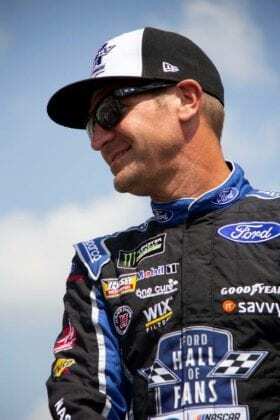 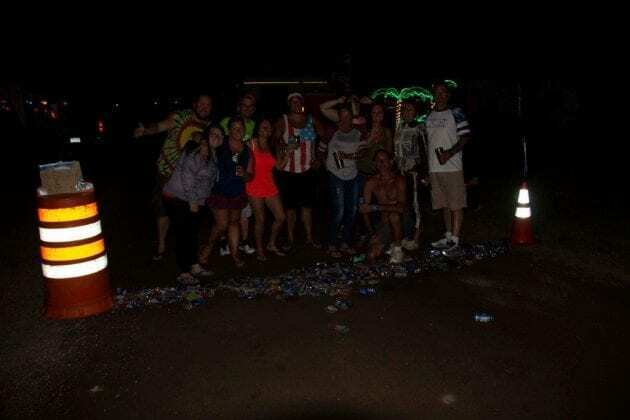 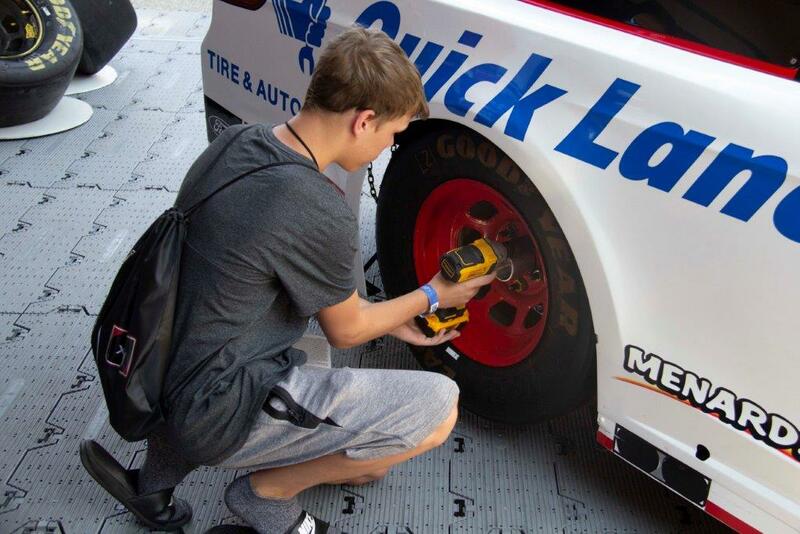 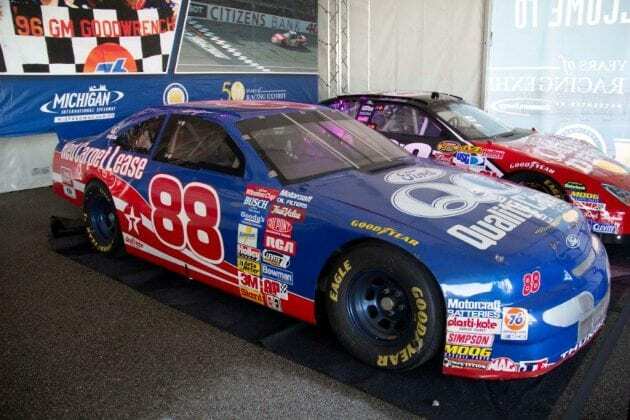 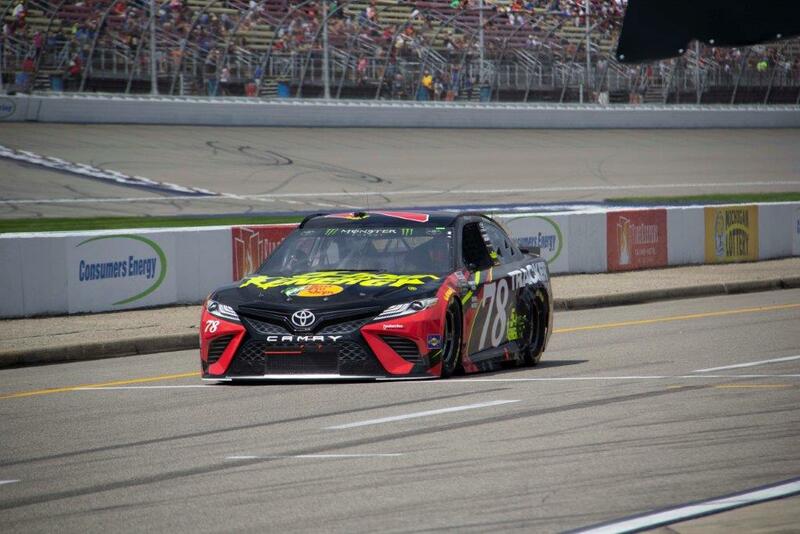 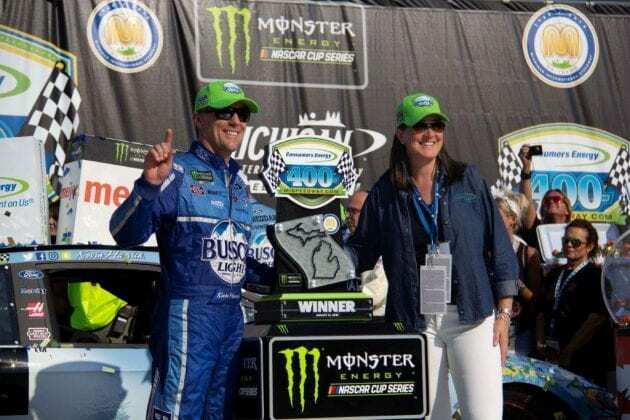 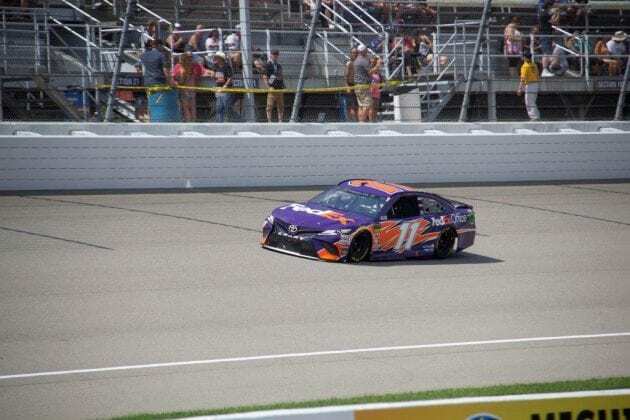 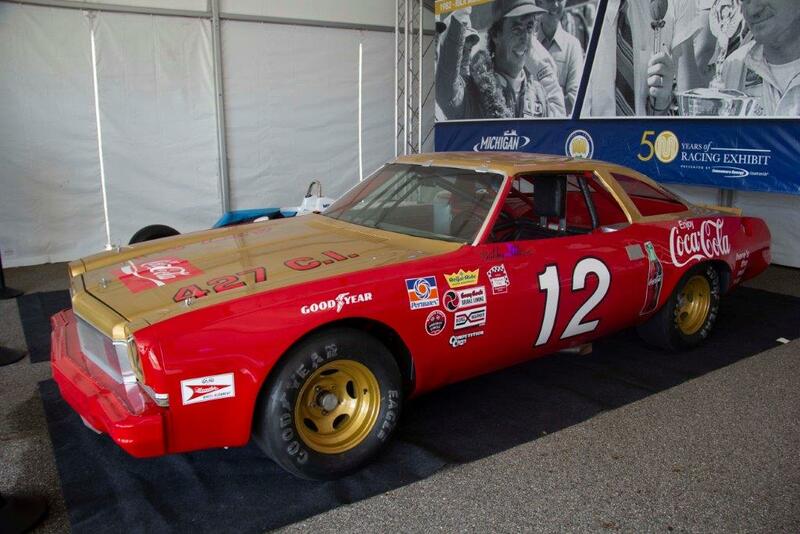 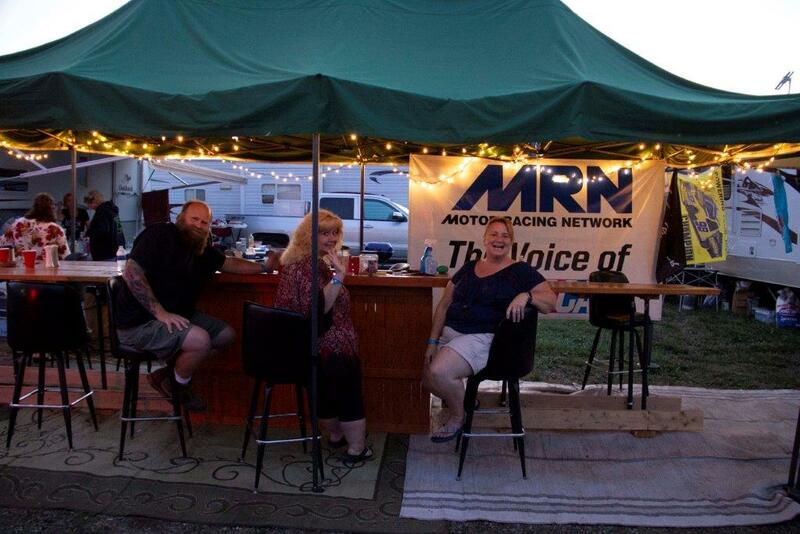 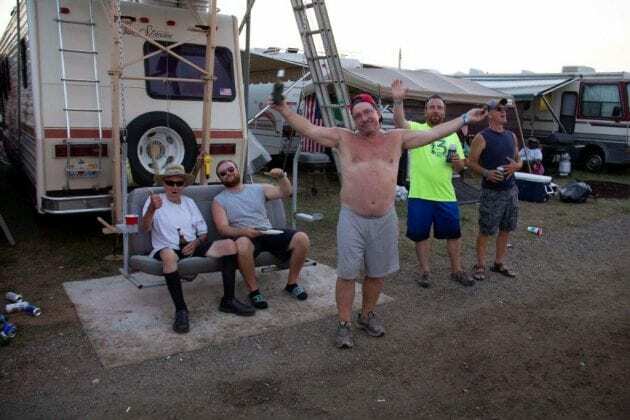 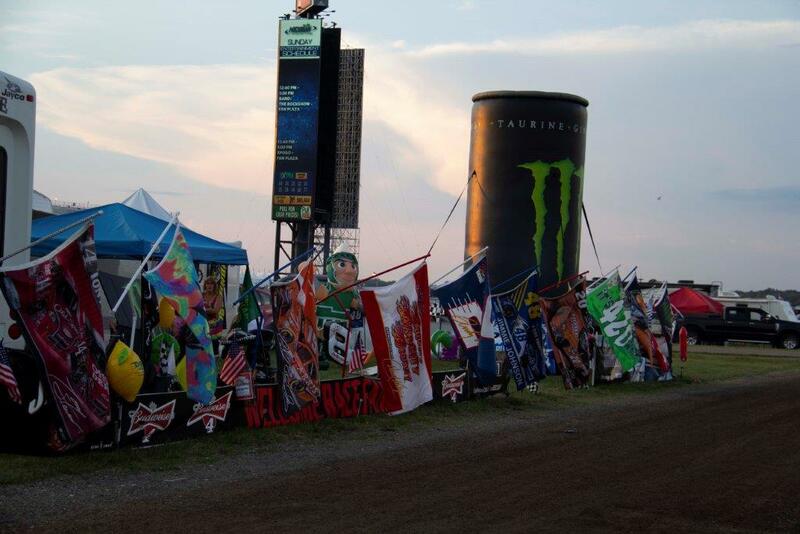 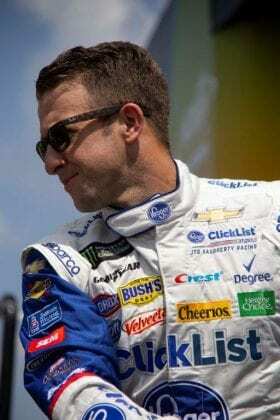 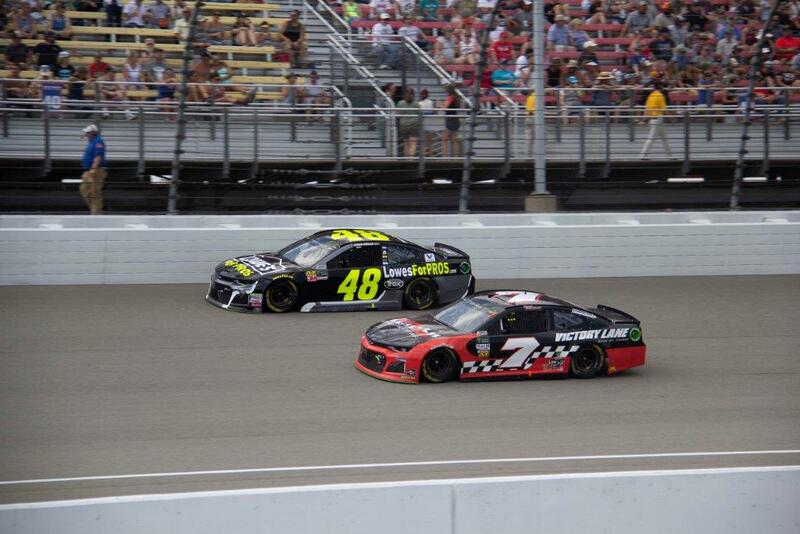 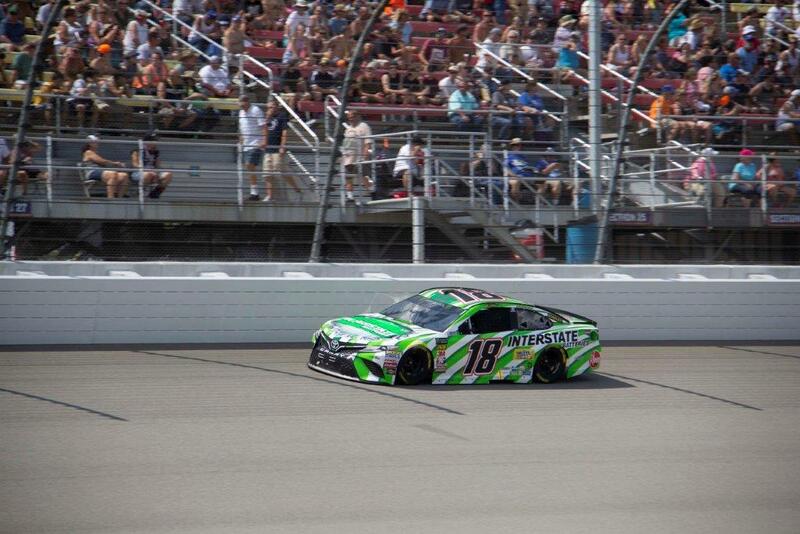 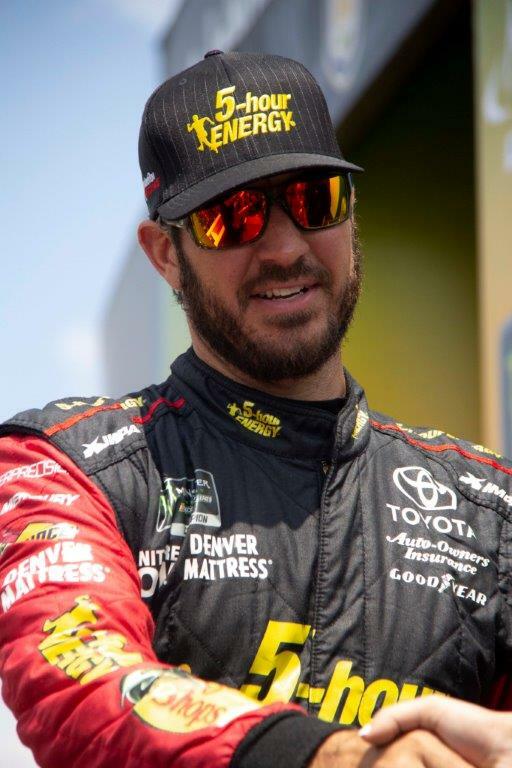 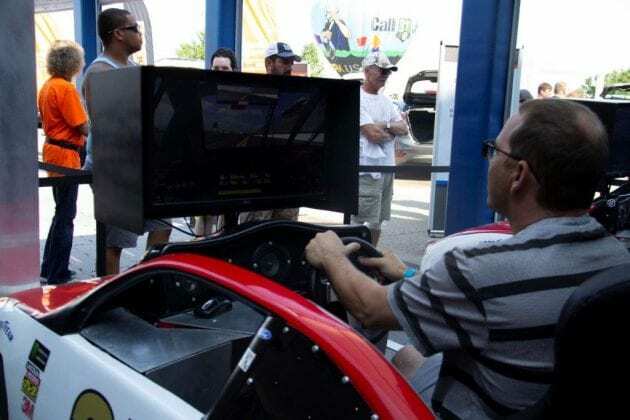 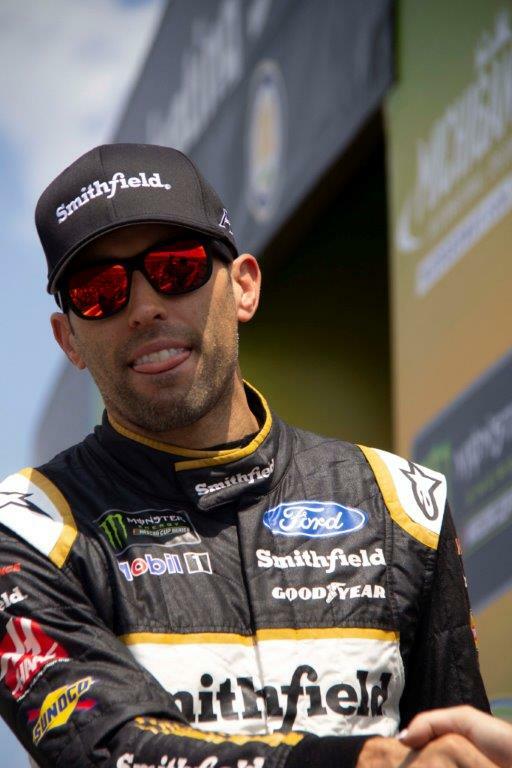 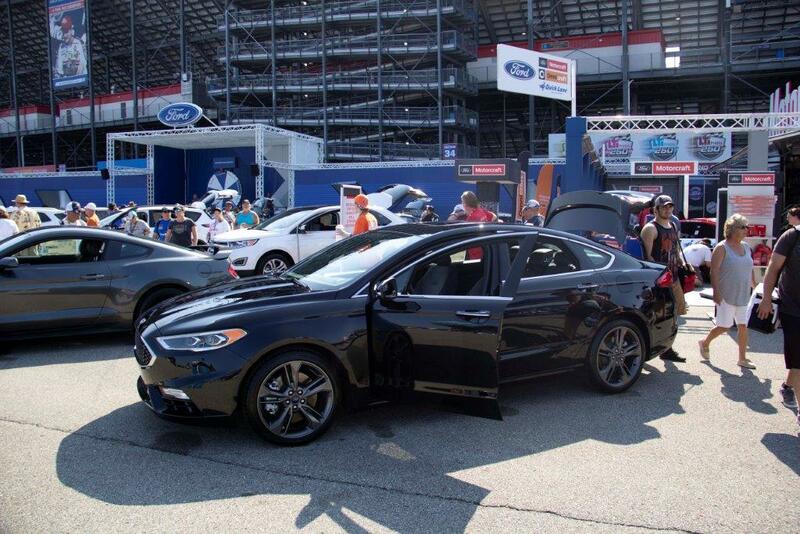 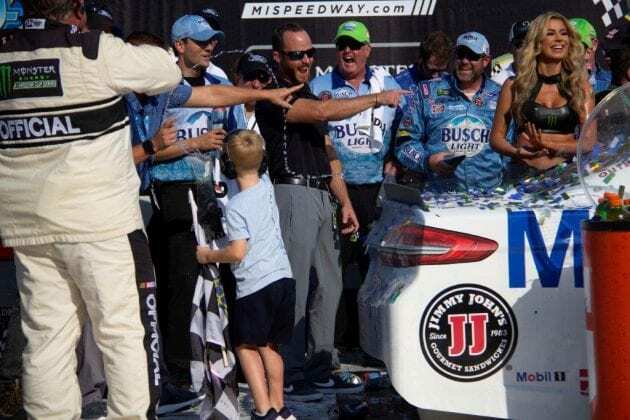 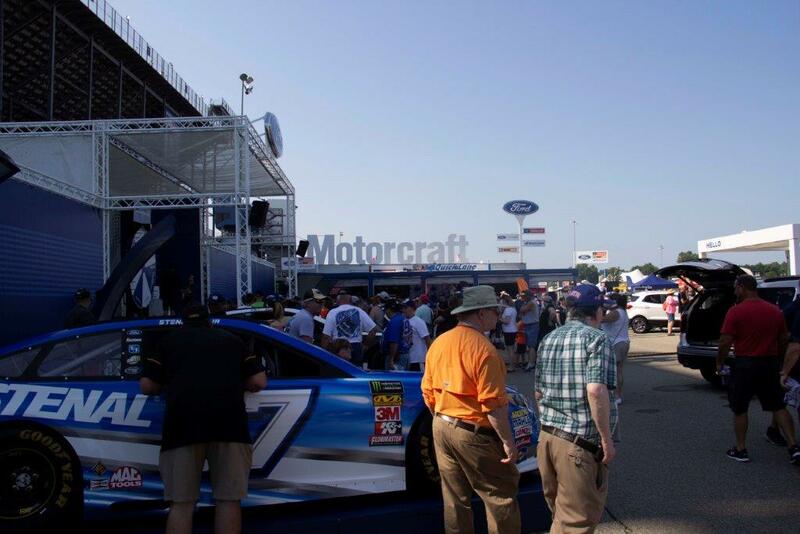 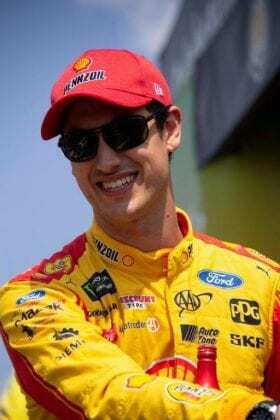 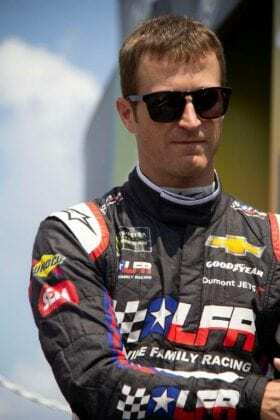 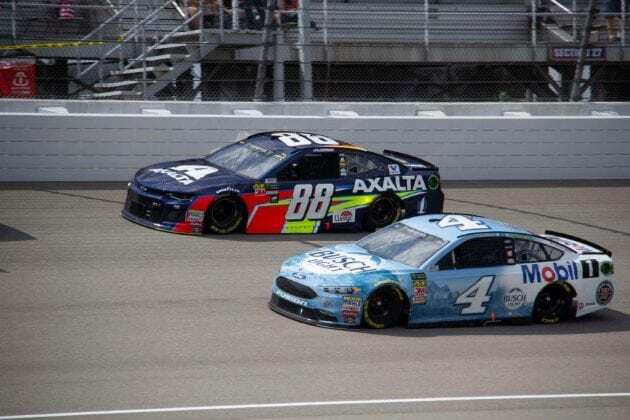 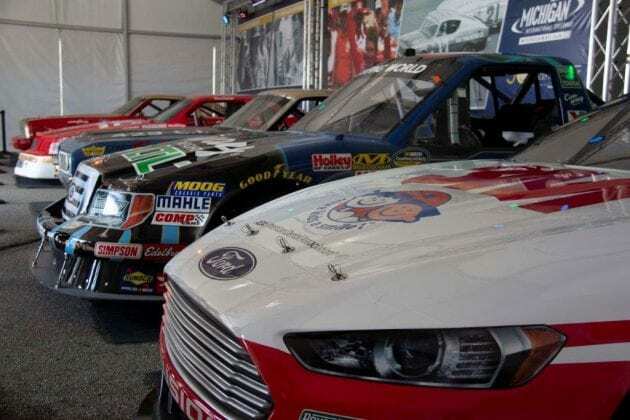 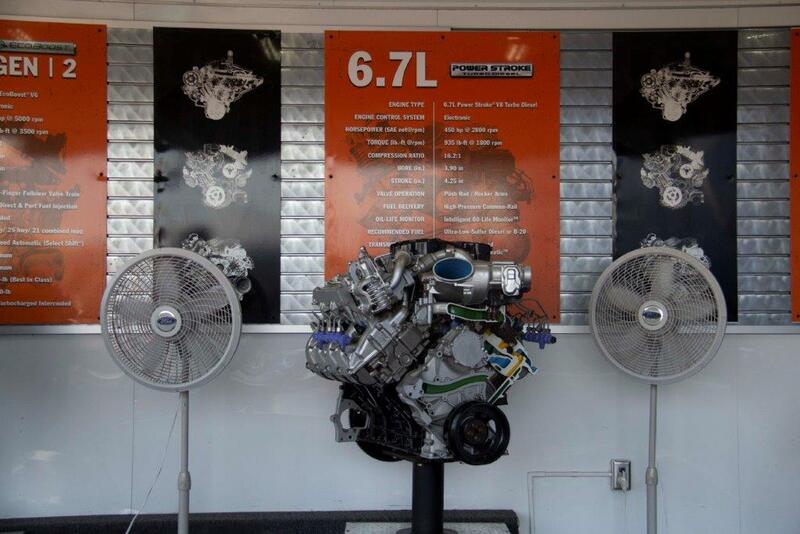 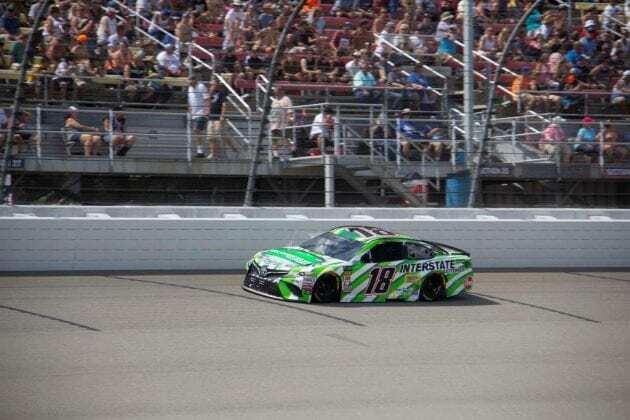 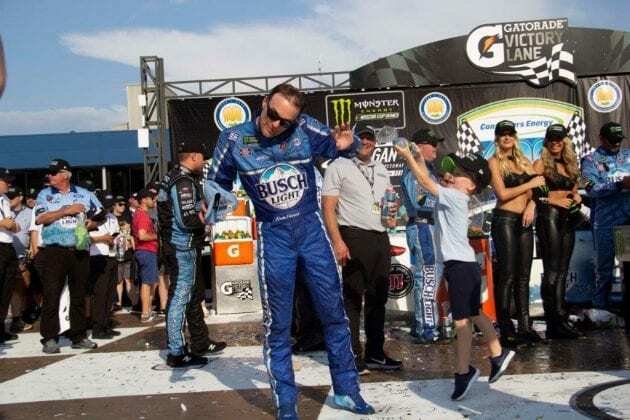 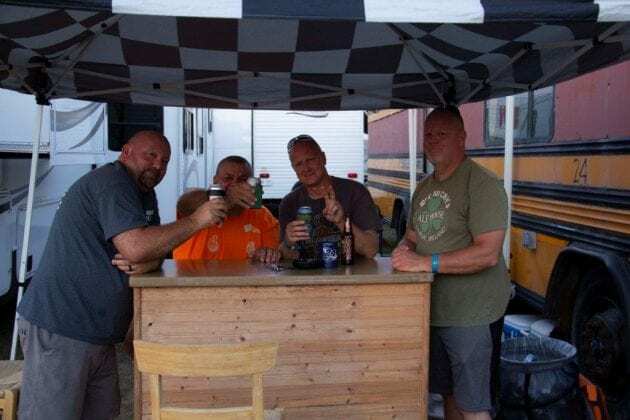 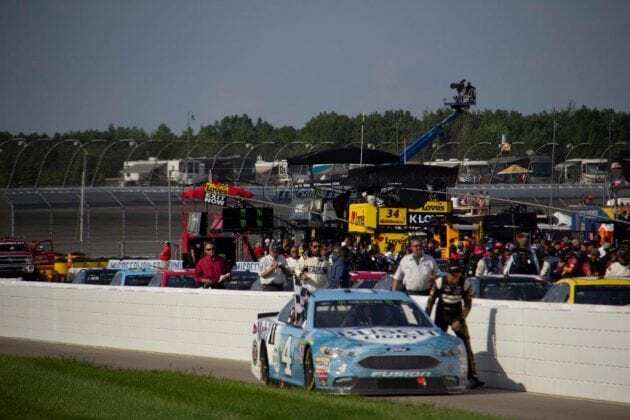 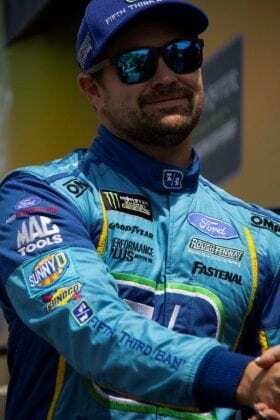 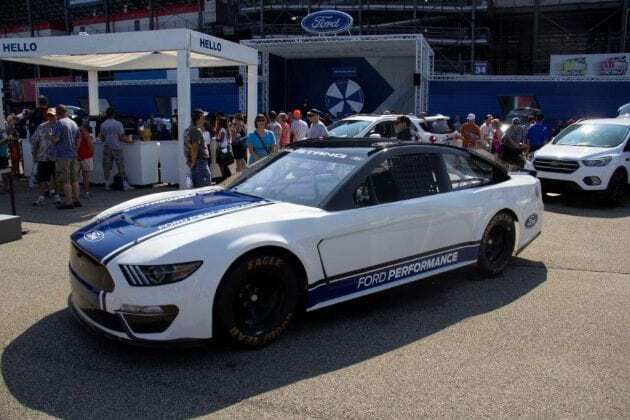 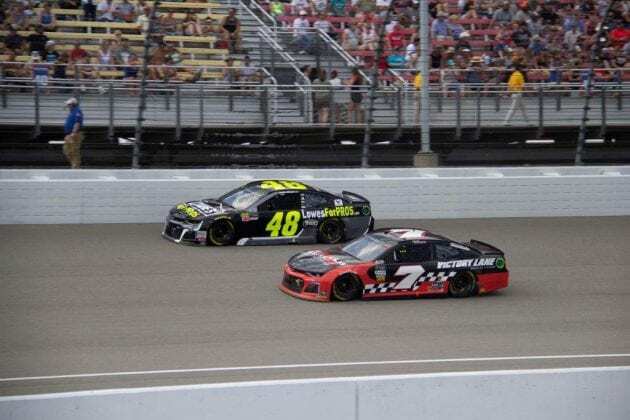 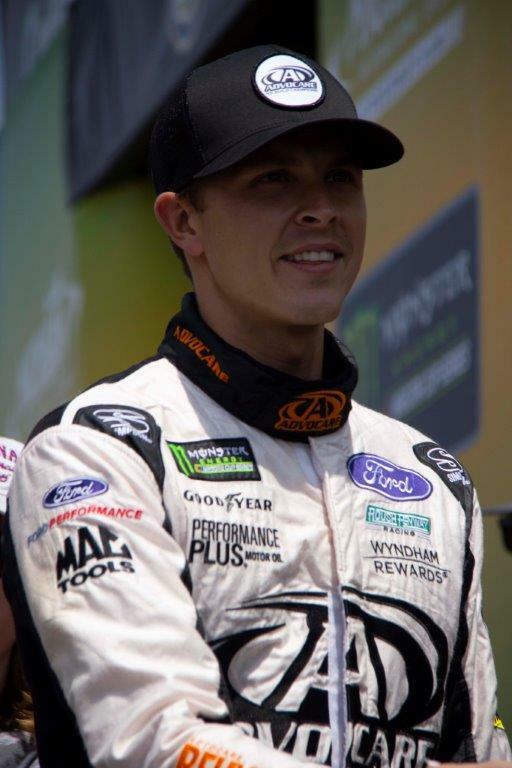 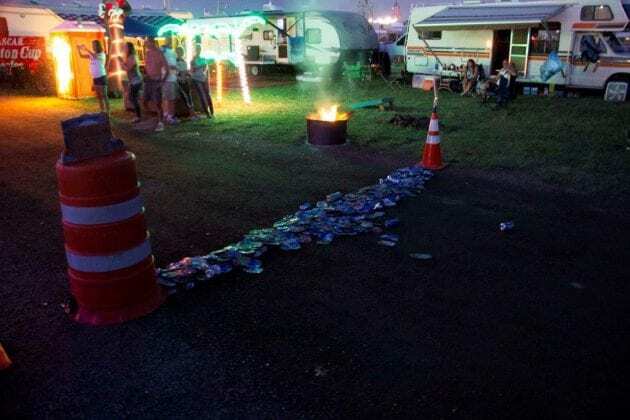 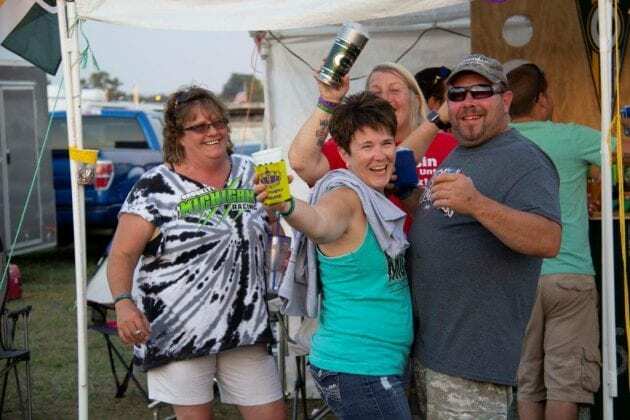 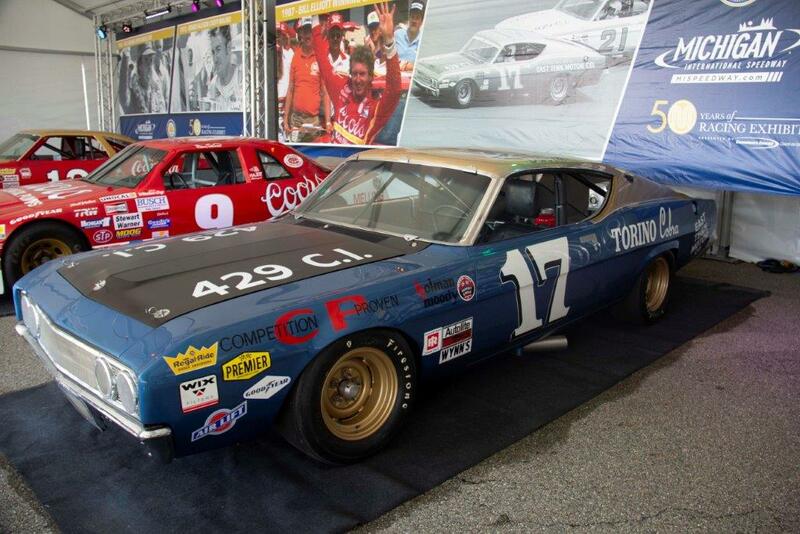 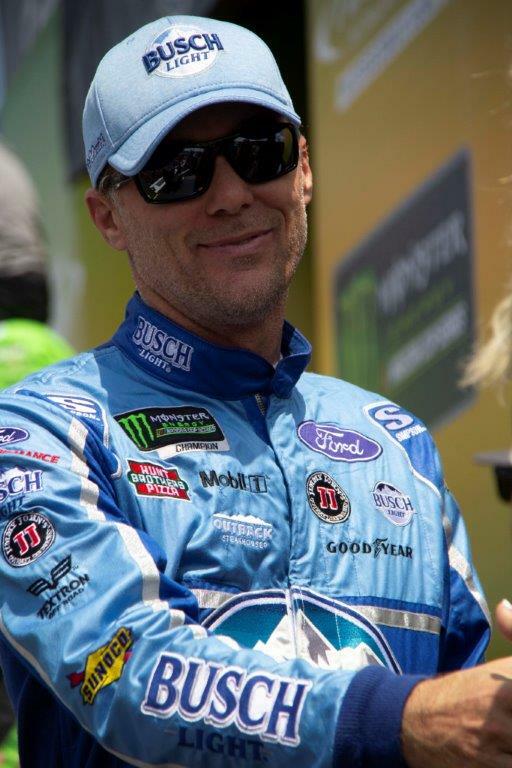 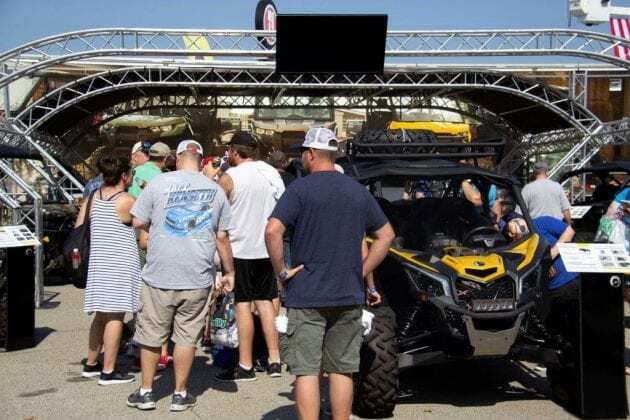 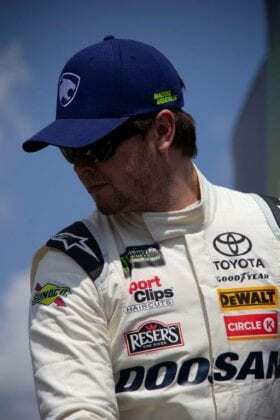 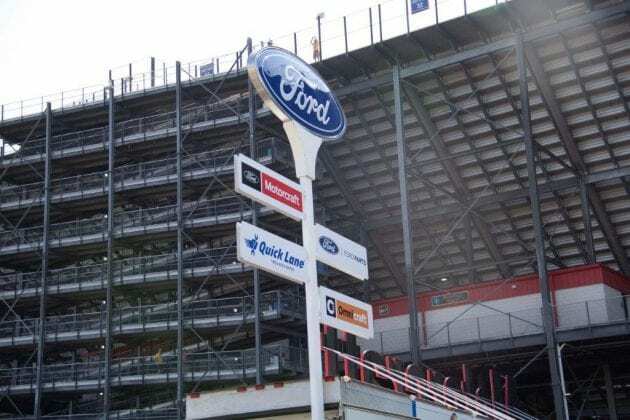 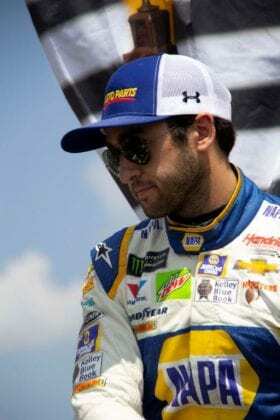 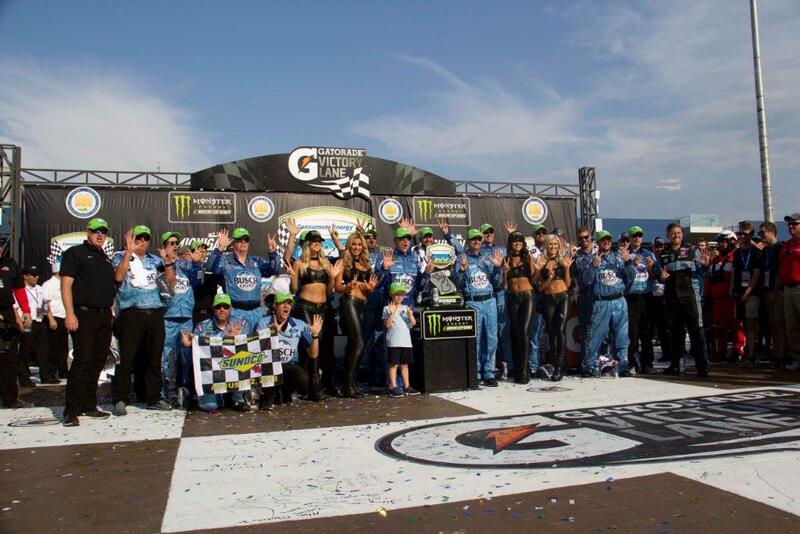 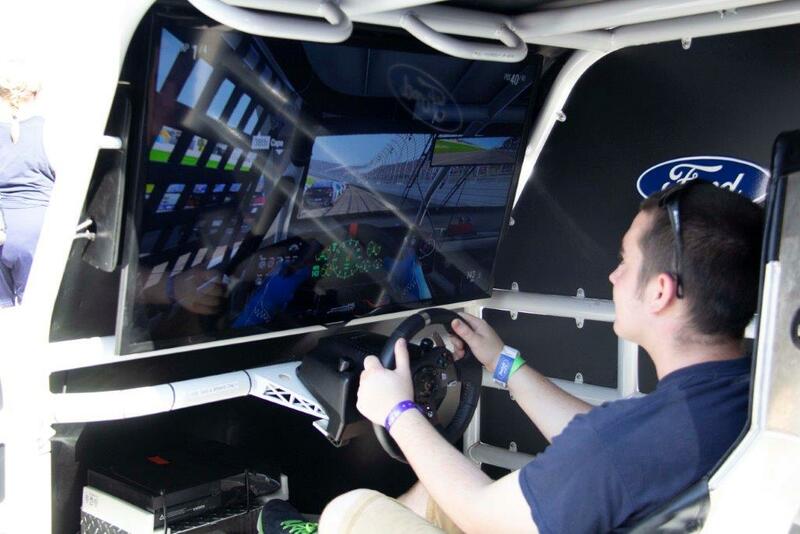 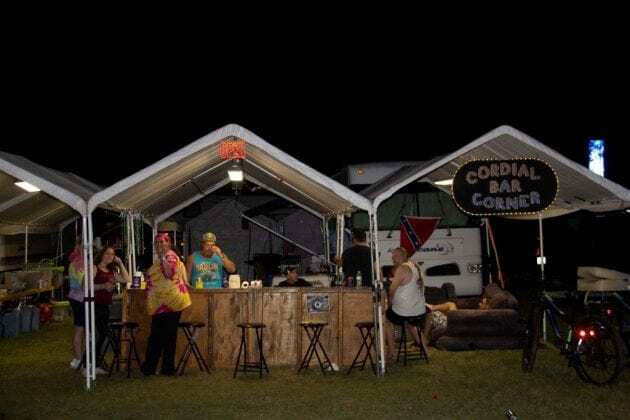 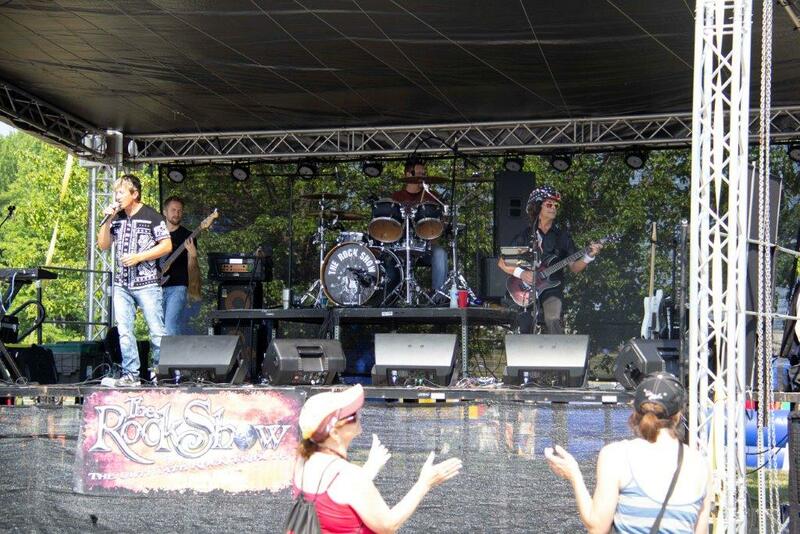 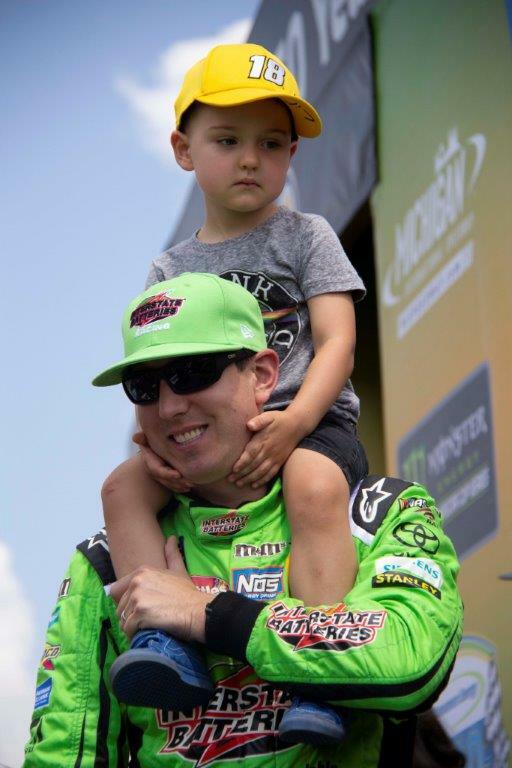 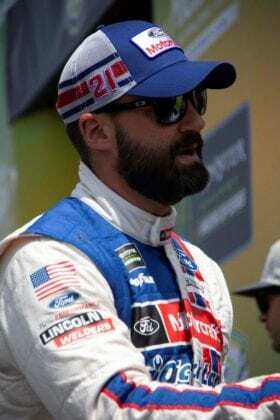 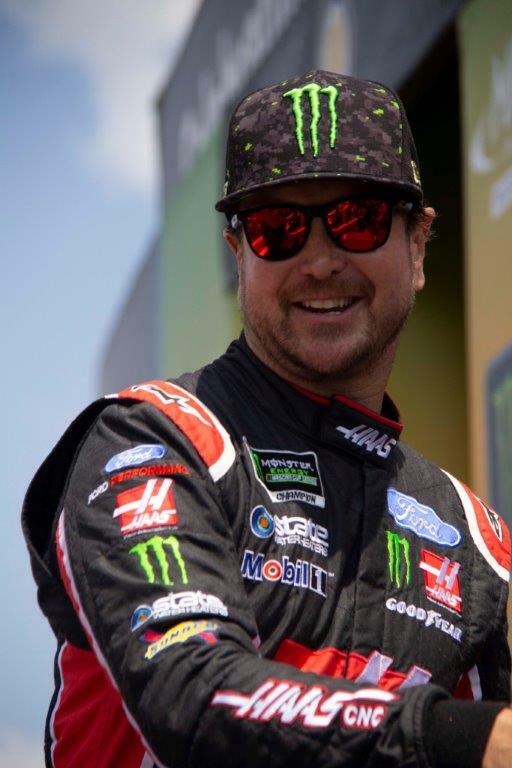 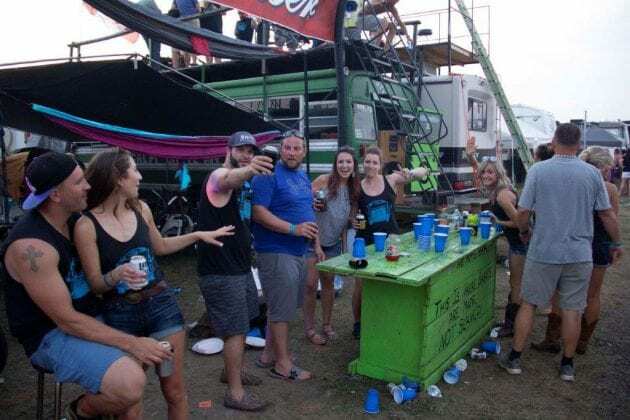 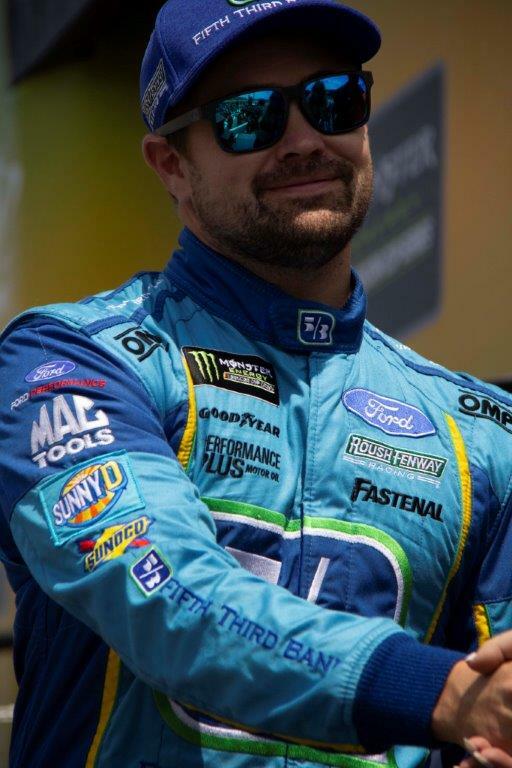 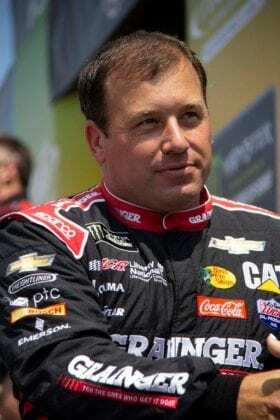 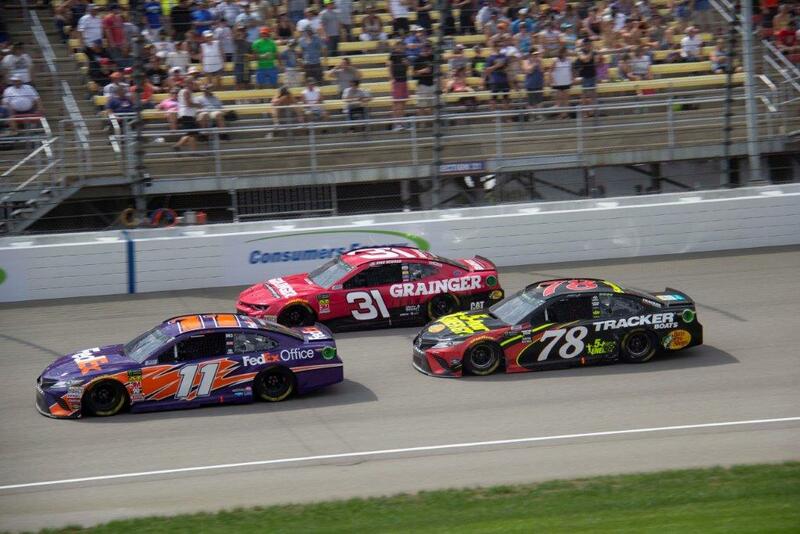 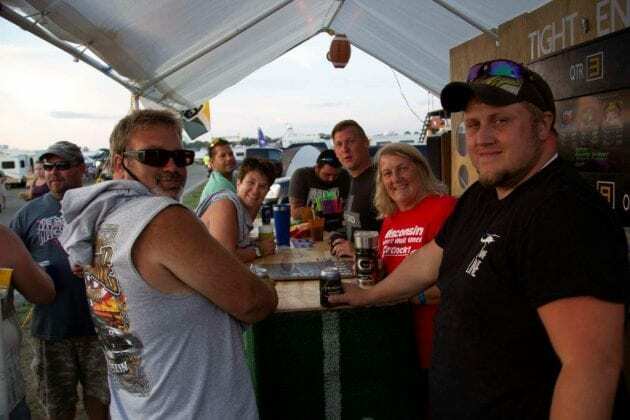 Did you miss the NASCAR race weekend at Michigan International Speedway? 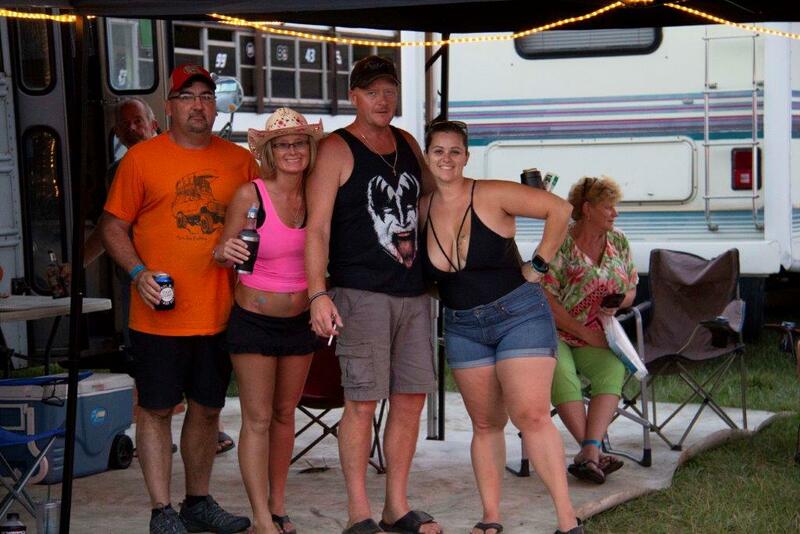 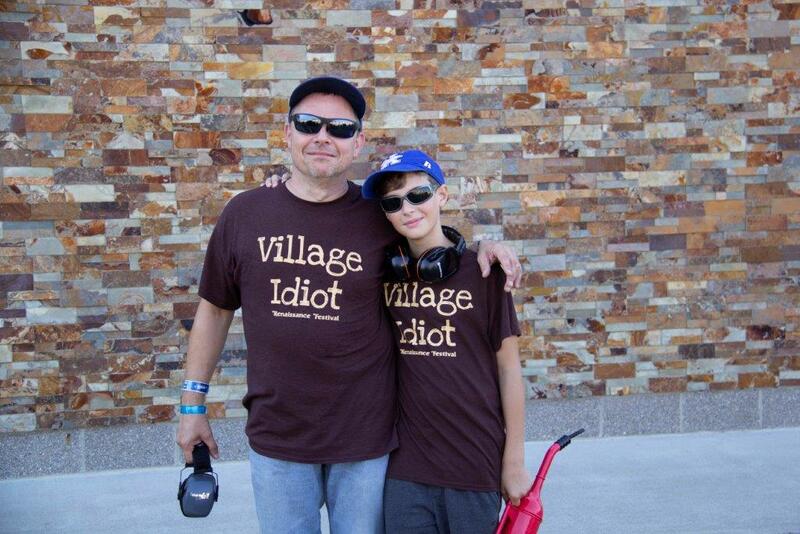 Here is a sample of the fun. 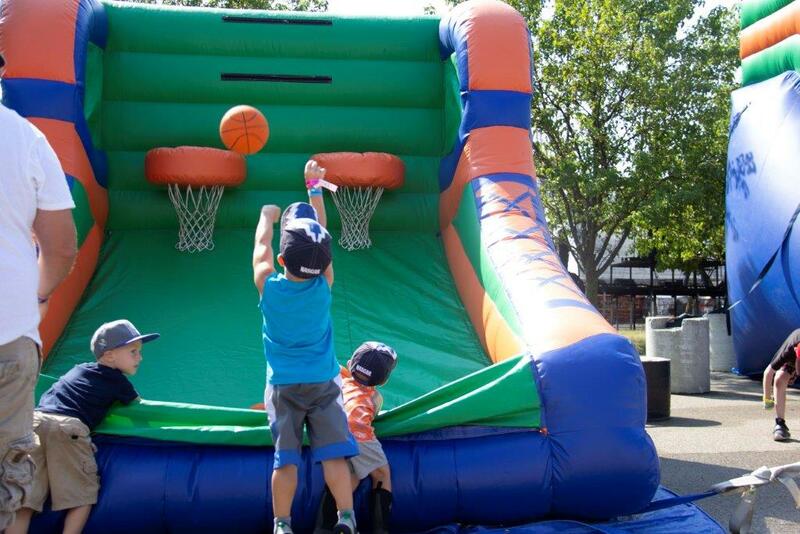 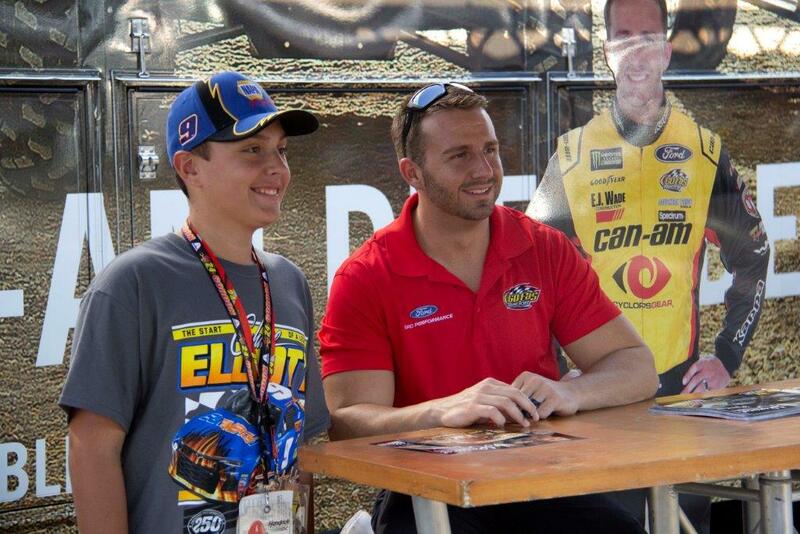 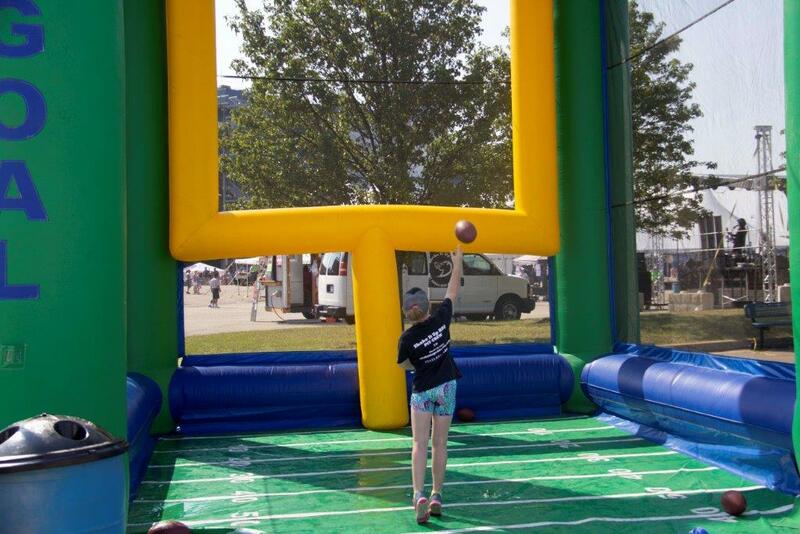 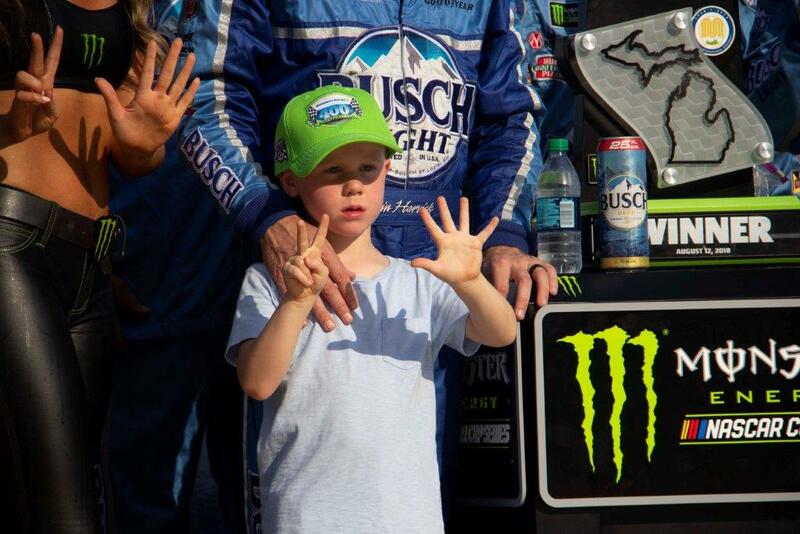 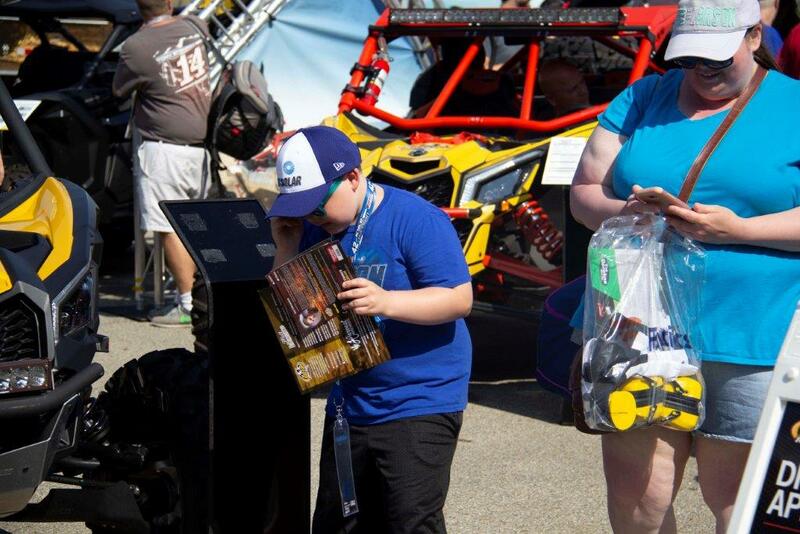 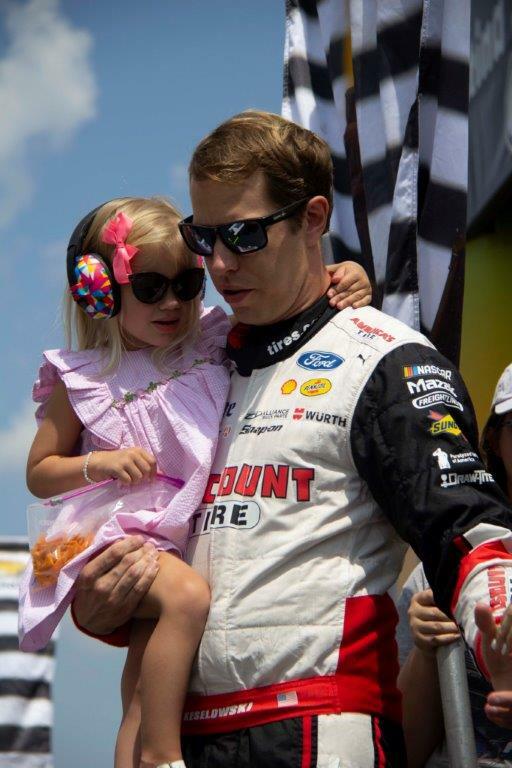 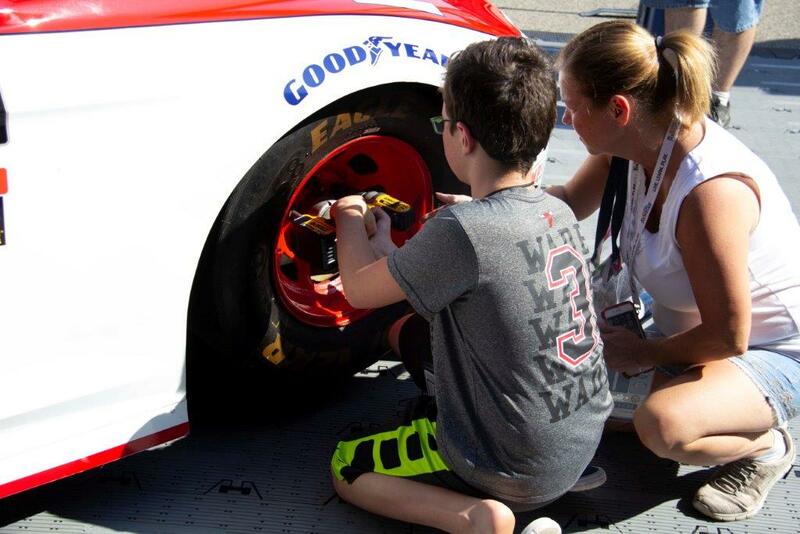 From the infield, to the Fan Zone, the kids, plus the Cars and Stars of NASCAR. 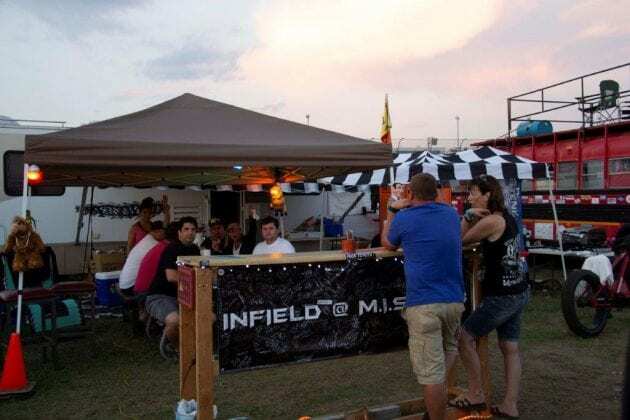 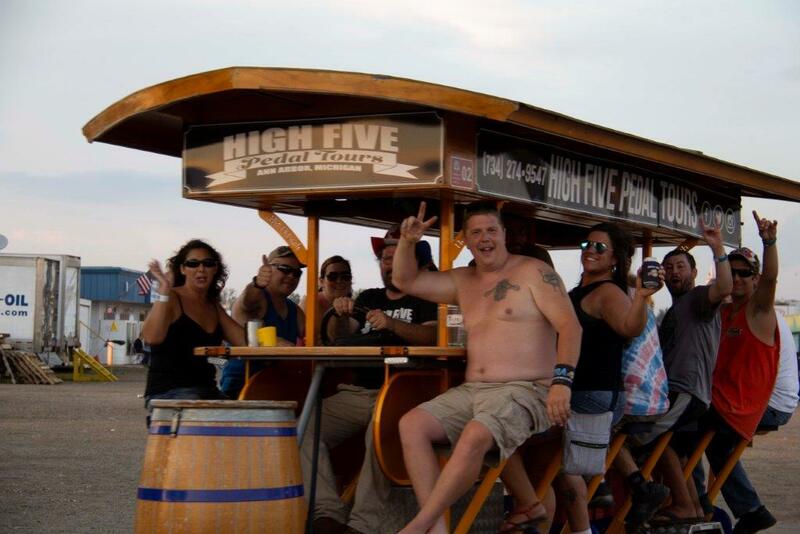 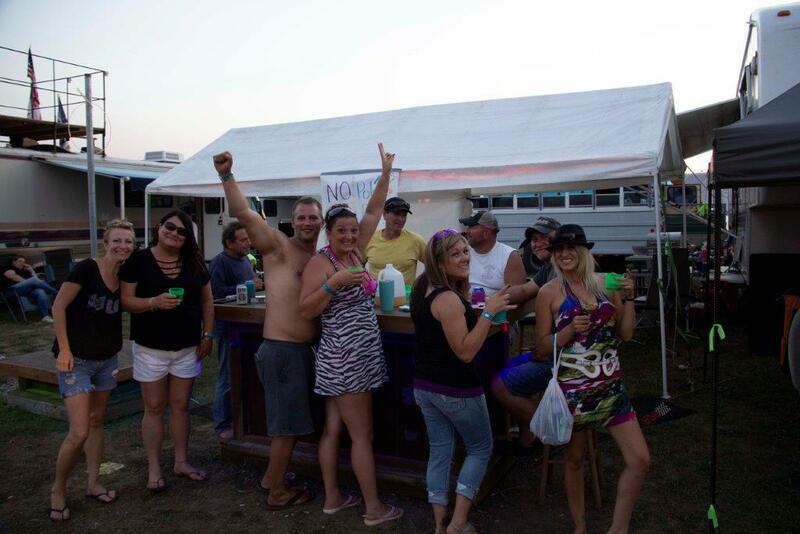 Michigan knows how to party and some of the biggest parties of the year occur in June and August at MIS. 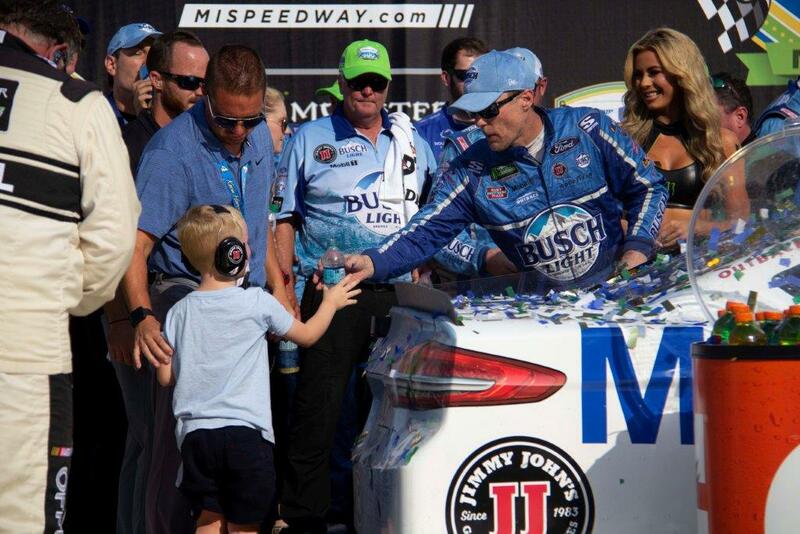 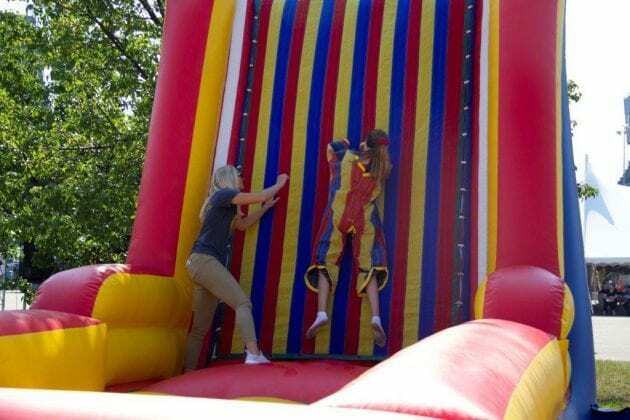 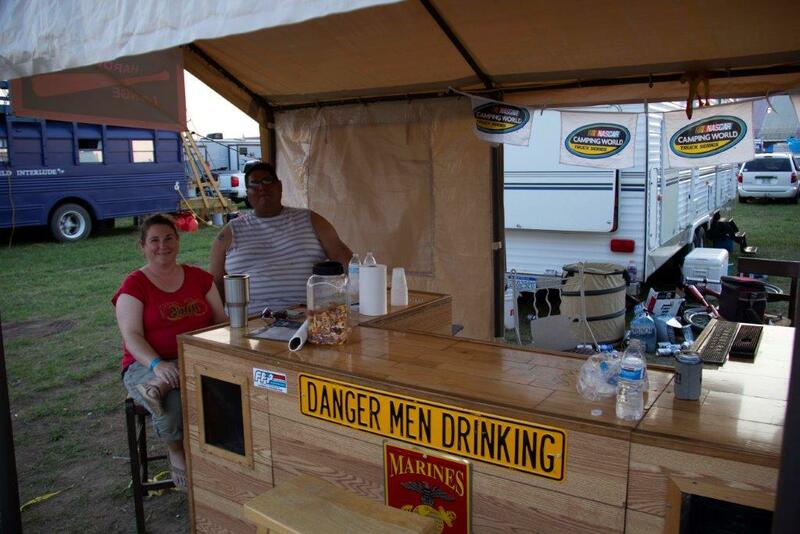 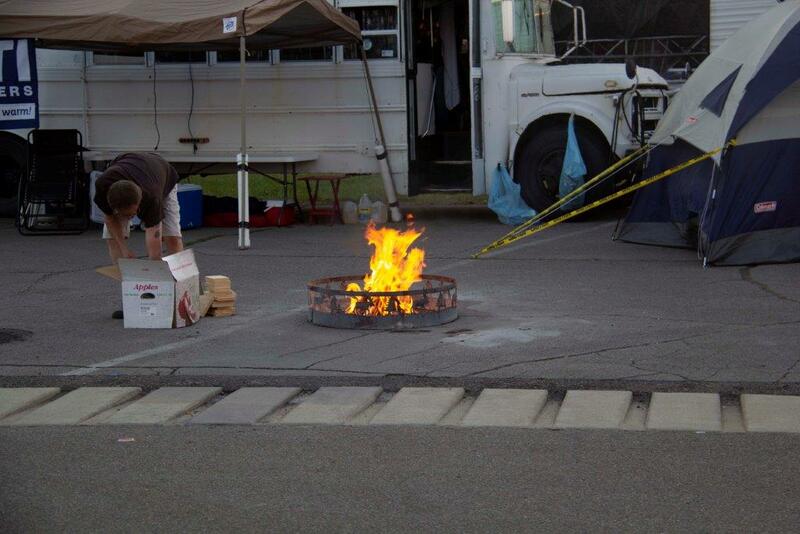 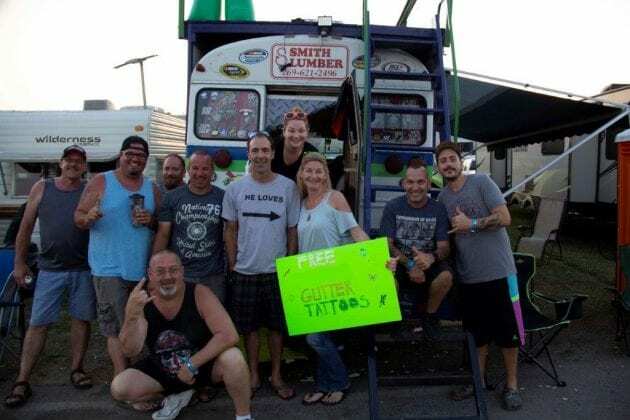 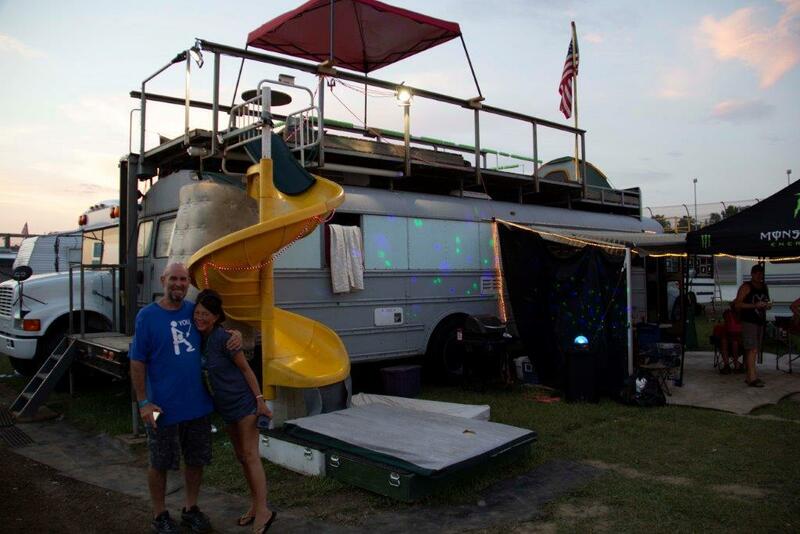 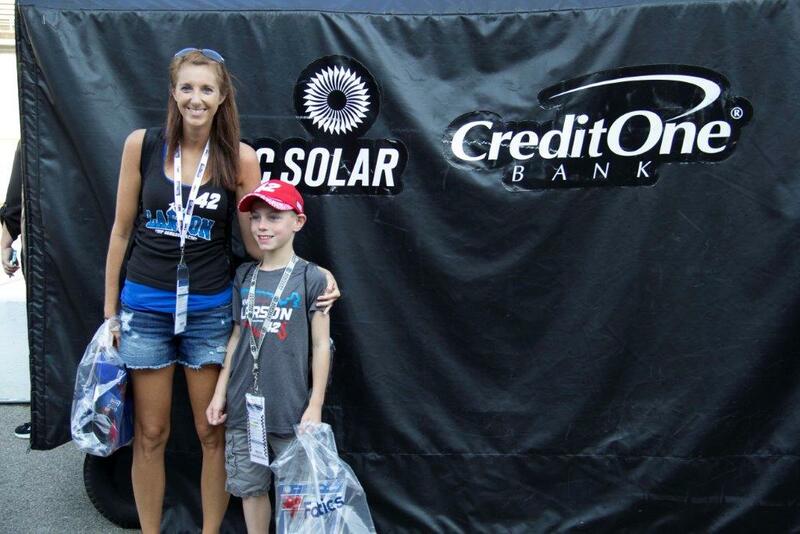 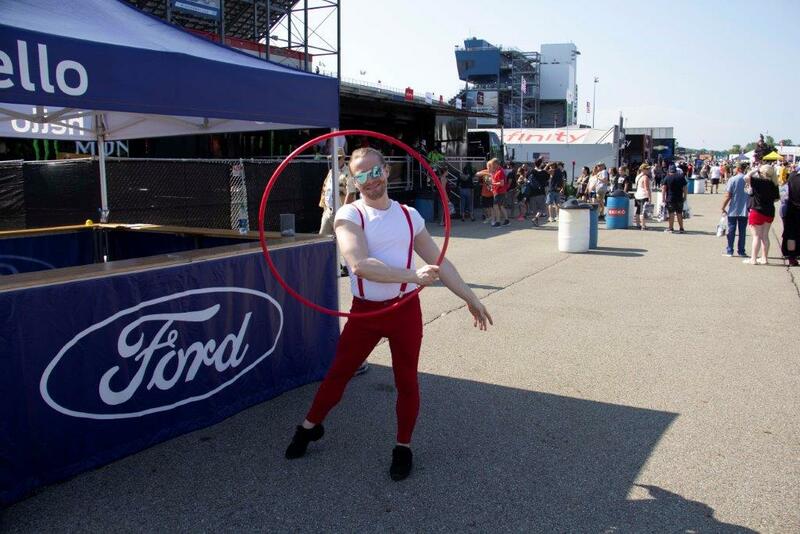 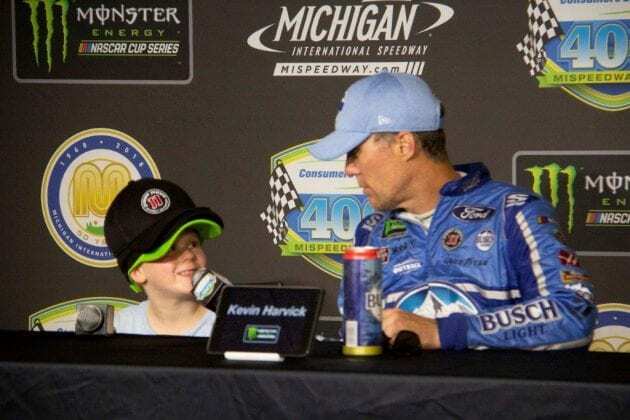 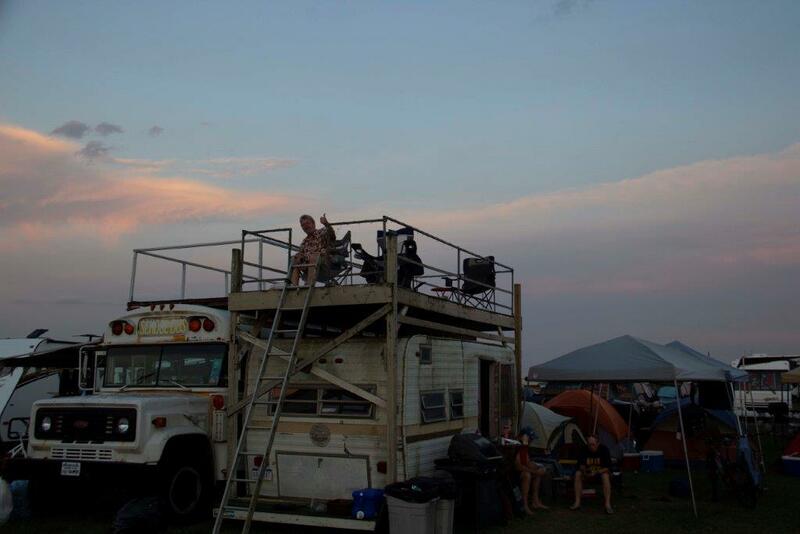 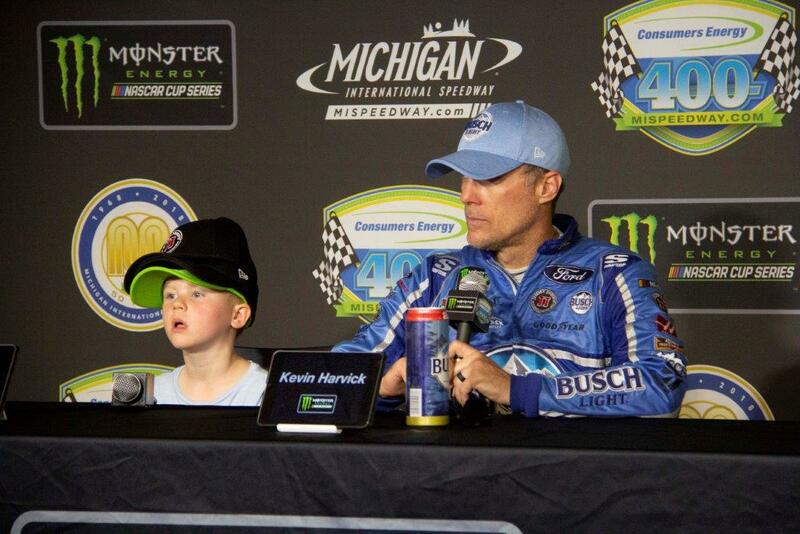 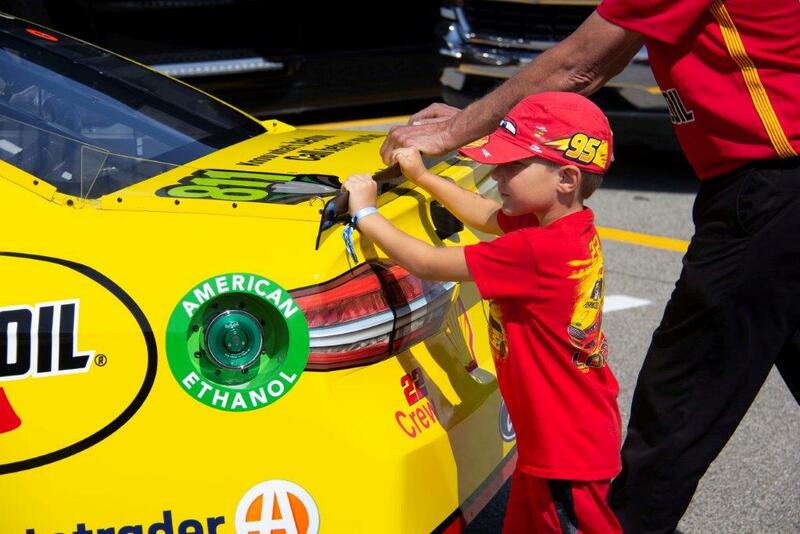 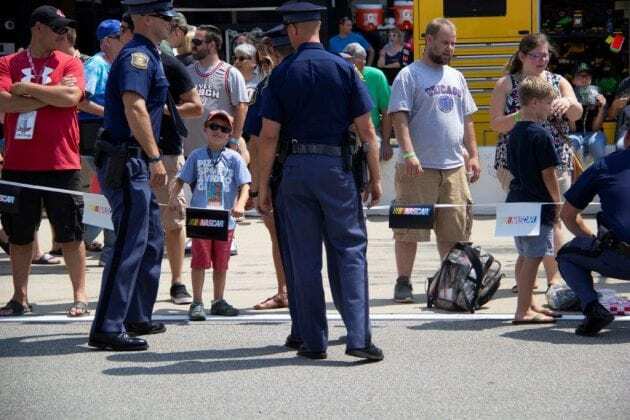 Coming to a NASCAR race at MIS is more than just watching the cars race on the track. 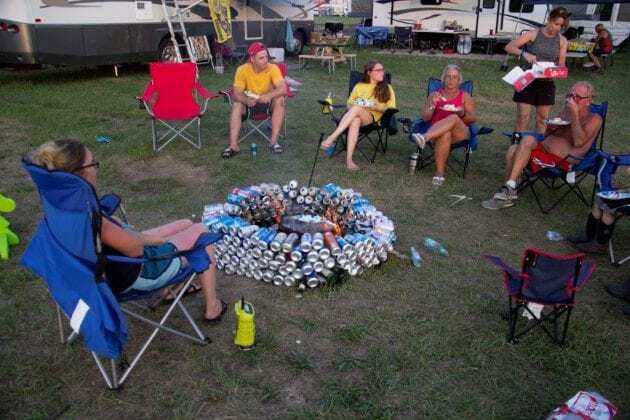 It’s a complete entertainment experience. 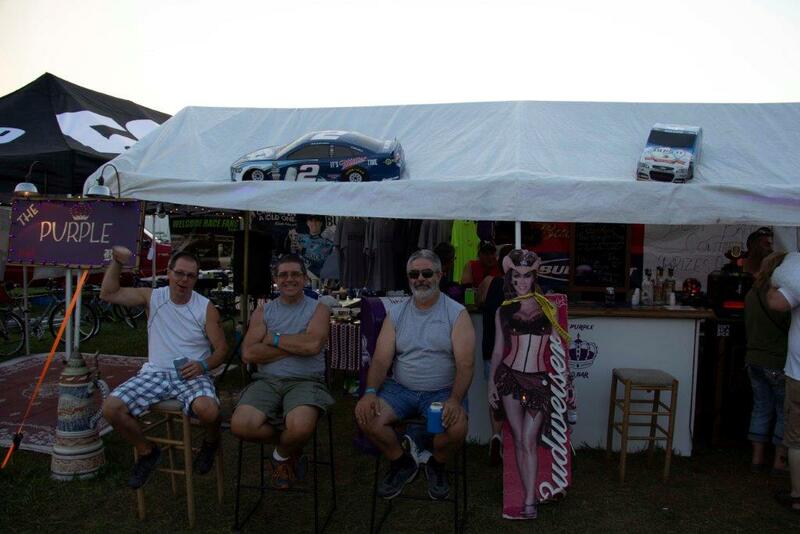 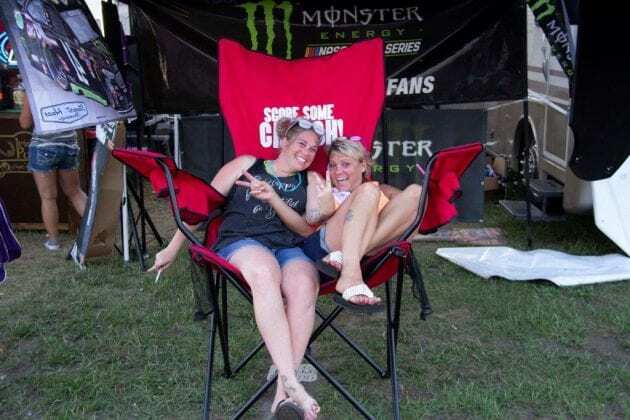 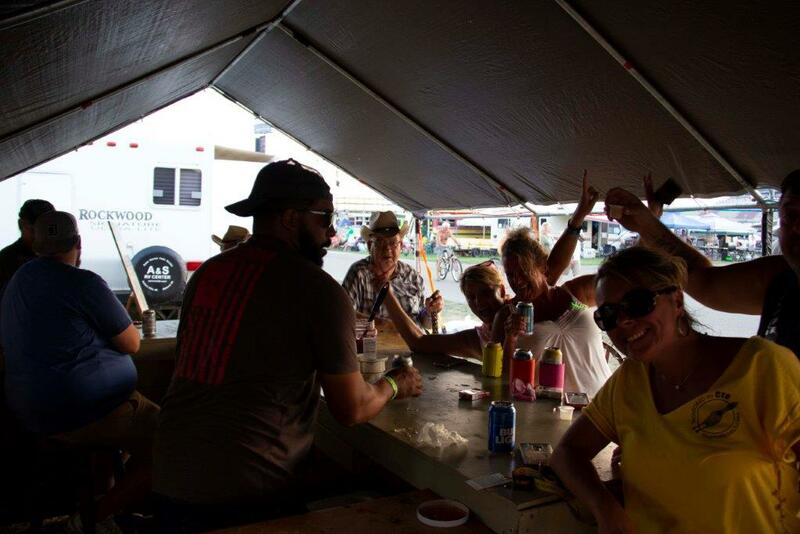 The Fan Zone is a great place to hang out before the action starts on the track. 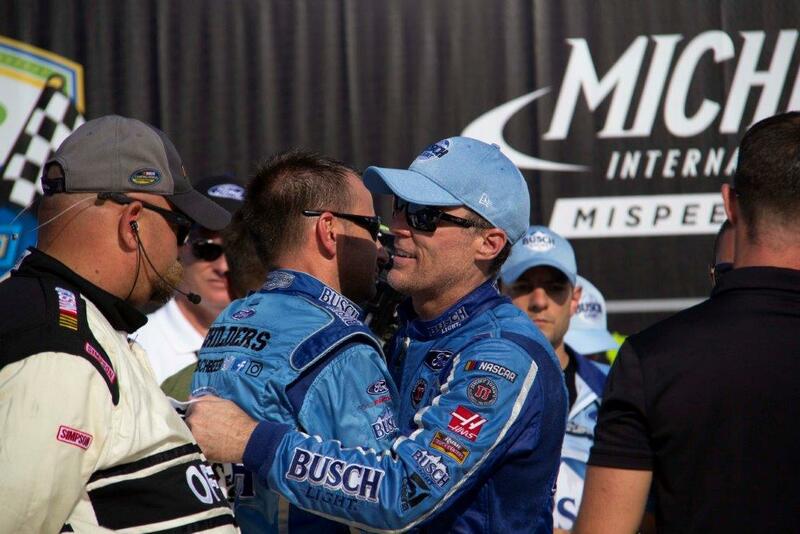 Up close with the Drivers. 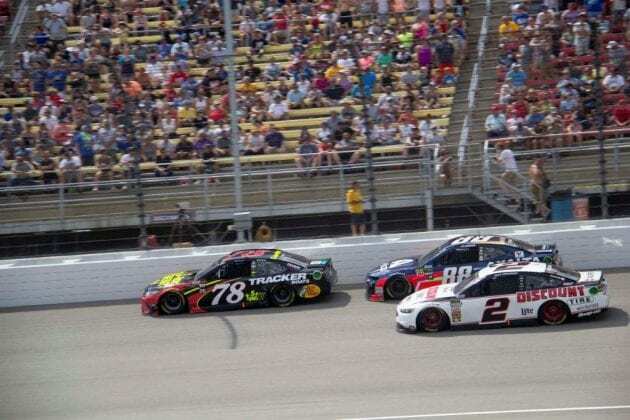 Monster Energy NASCAR Cup Series Cars in action. 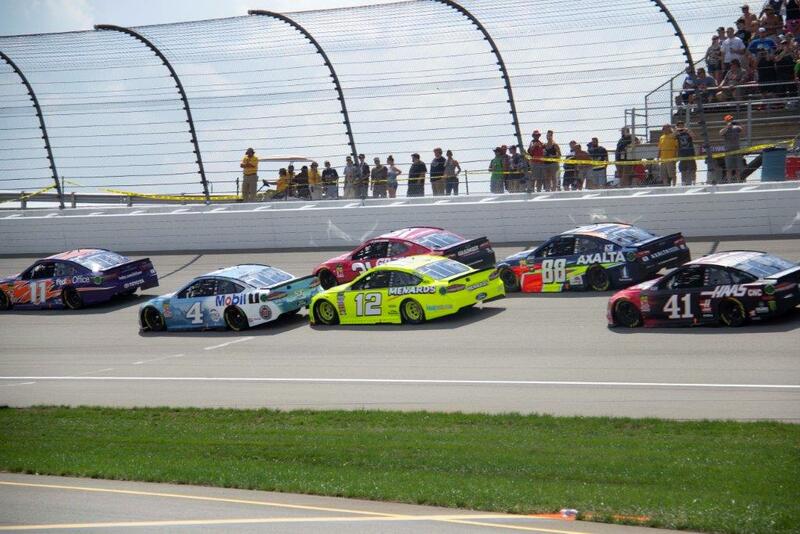 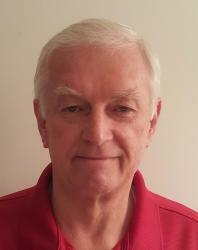 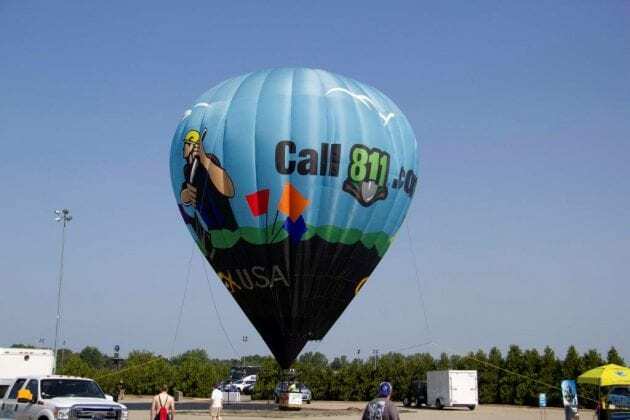 Now is the best time to buy tickets for next years races at Michigan International Speedway. 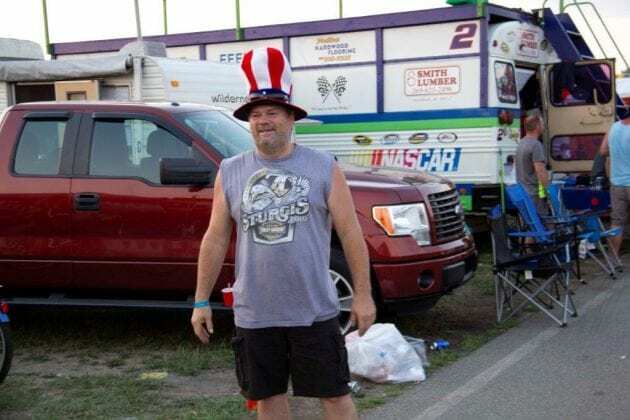 Season tickets are at their lowest prices. Camping reservations can reserve your spot now. 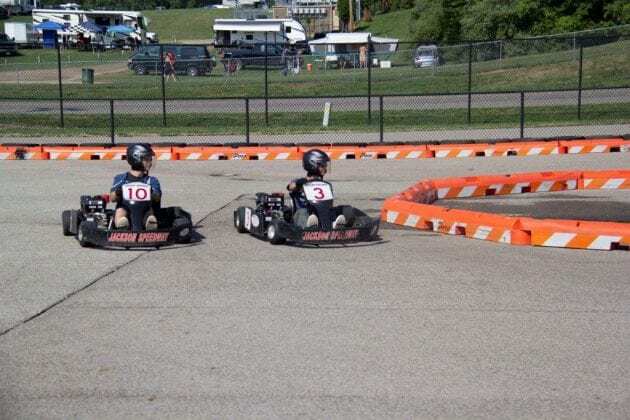 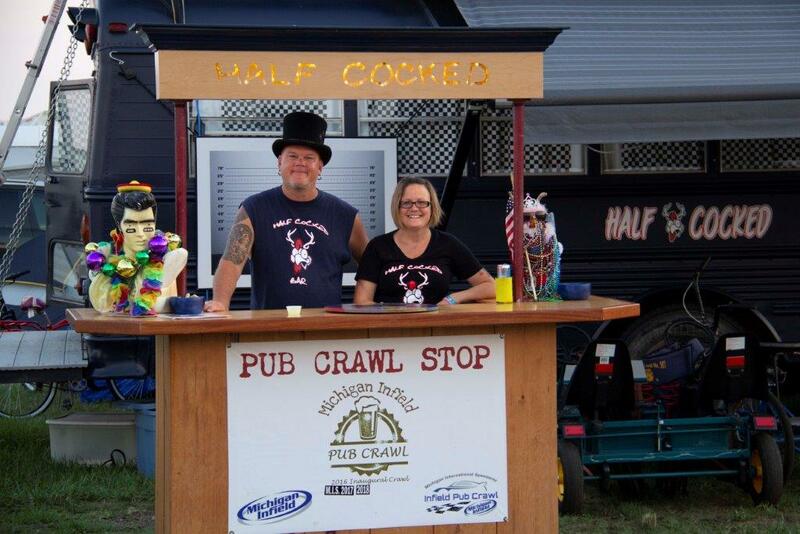 Don’t miss any of the fun and action at our home track in the beautiful Irish Hills. Make it a summer vacation for the family. 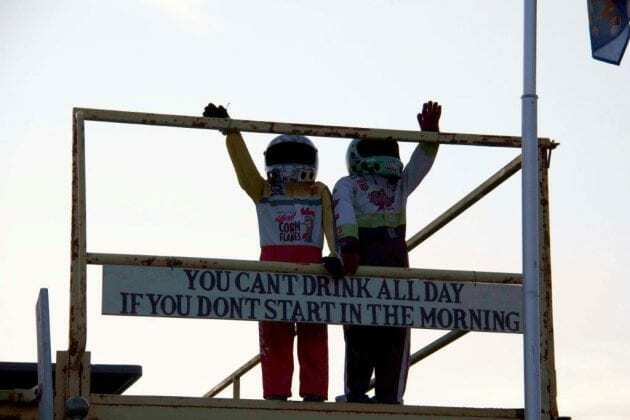 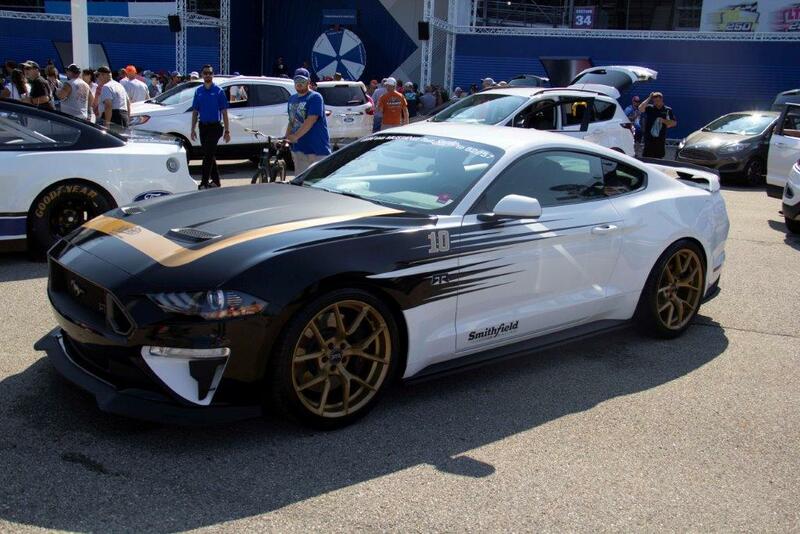 See ya at the track!